Michael has called New York home for decades, ultimately settling in and loving Upper Manhattan. Born in Portland, Oregon, Michael moved east for college and to pursue acting. 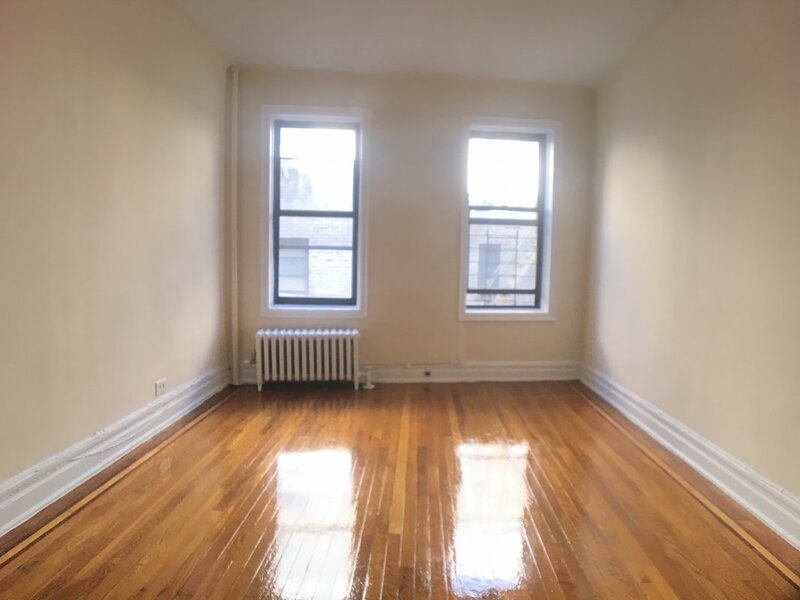 He has called New York home for decades, settling first in Park Slope but ultimately moving to and loving Upper Manhattan: Harlem, Morningside Heights and eventually Washington Heights. The great buildings, parks, and vibrant community have kept him there happily. Buying, selling or renting, Michael brings passion to the process-- listening to your specific needs and delivering for you. This is our second time working with Michael Bakkensen and Bohemia, and just like last time, it was a dream. 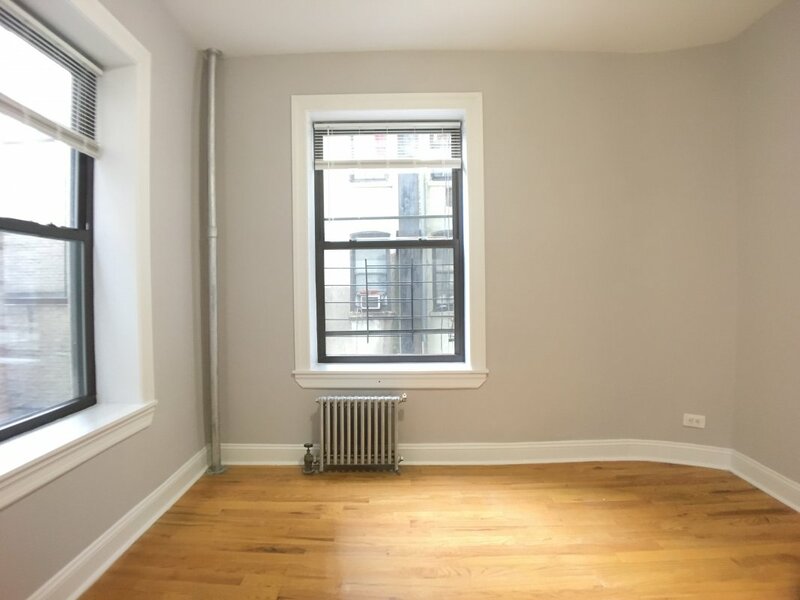 Michael was a consummate professional at all times, and he's such a warm, fun guy that he made the apartment hunt an absolute joy. He remembered us from last time (two years ago), showed us everything we wanted to see and then tailored his recommendations to what we'd asked for and what he remembered we liked from before. I can't recommend him highly enough. 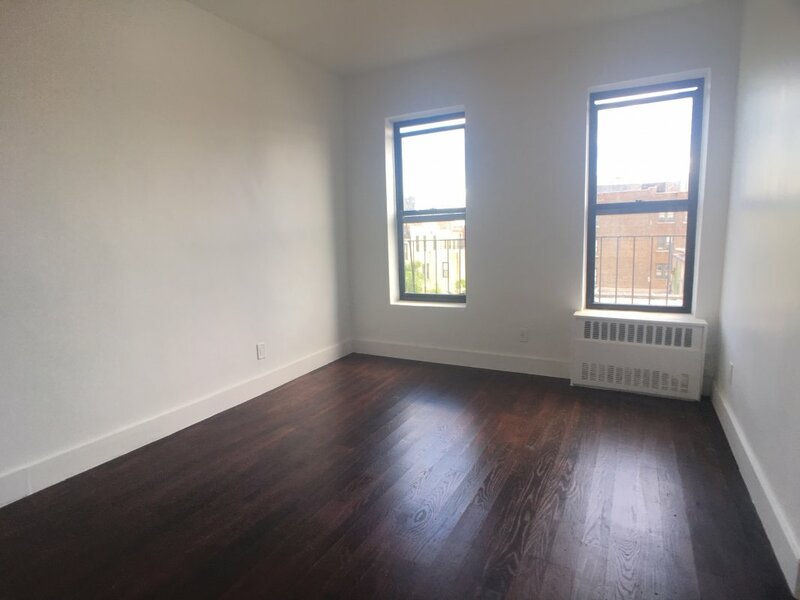 Our new place is beautiful, and he negotiated with the building management about any questions we had and everything we needed. He was our ceaseless advocate in all things. I will never look for an apartment without him. Unquestionably the best! Michael was persistent and patient. 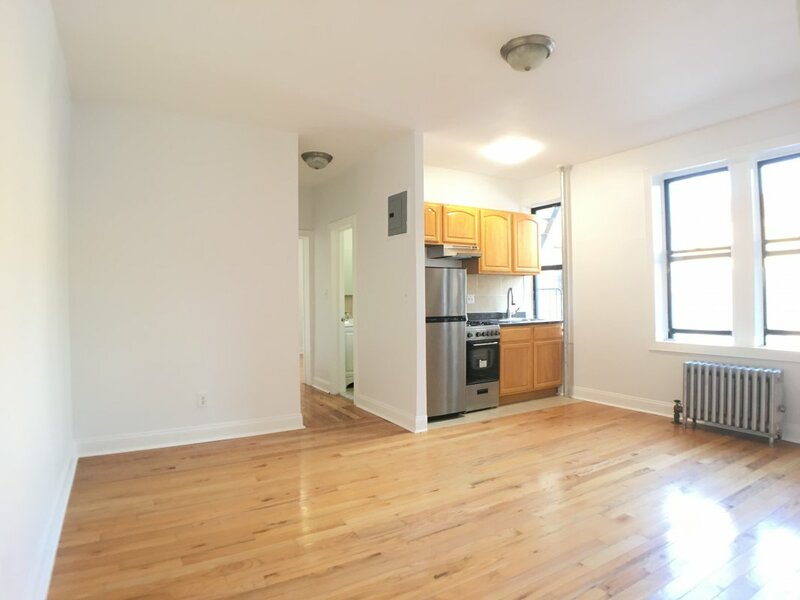 He learned what I was looking for and doggedly sought after apartments to match. He was always kind and helpful and really knew the neighborhood well. We had the privilege to work with Michael Bakkensen. The process was quick, smooth and super easy. Extremely satisfied with the service and Michael's support. Michael listened and showed me really potential places. Didn't make me waste my time. He also put up with my few tantrums. He was understandable patience and caring. 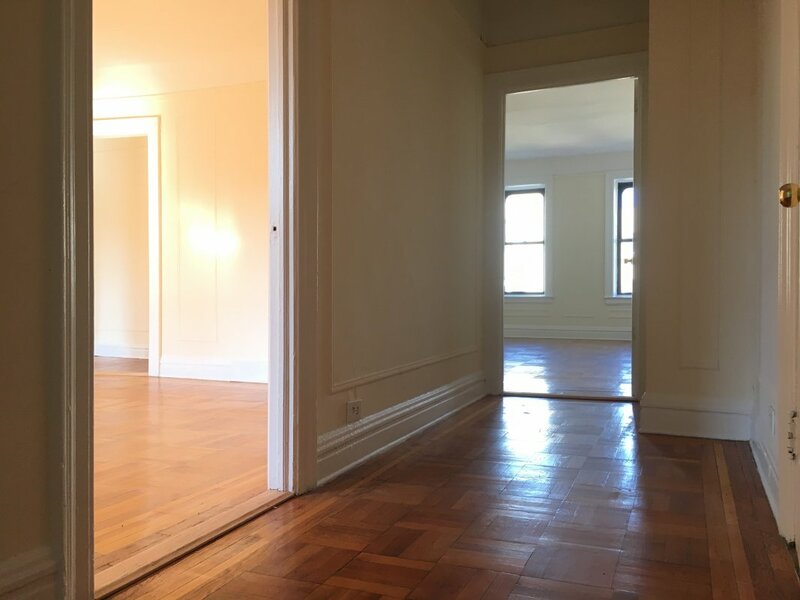 I worked with other agents before looking to purchase a place and it was so frustrating I gave up and started to look to rent. I felt the agents really didn't care. 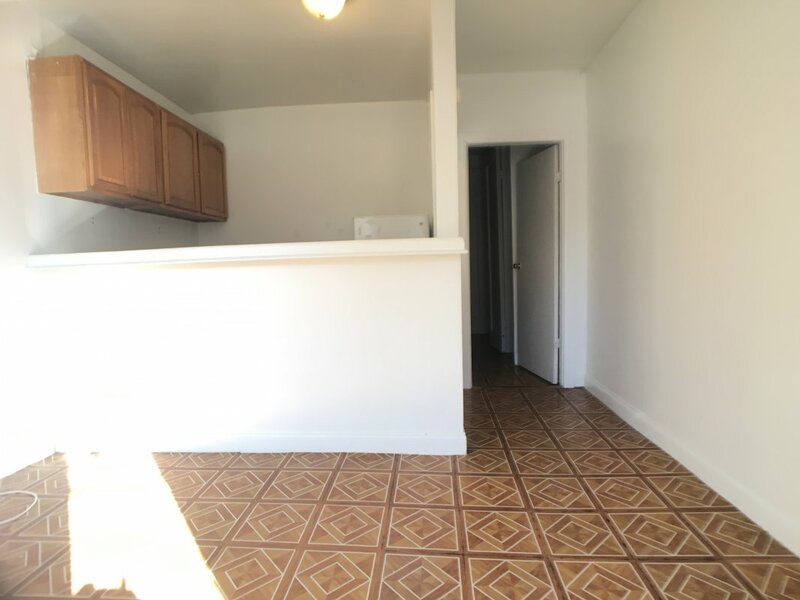 They only showed me any apartment that came along instead of showing me the ones I was looking for. Michael listened and came prepared. He had 3 potential places and gave me the time to think about it plus took his time to walked me through the process. Very friendly and sweet man. 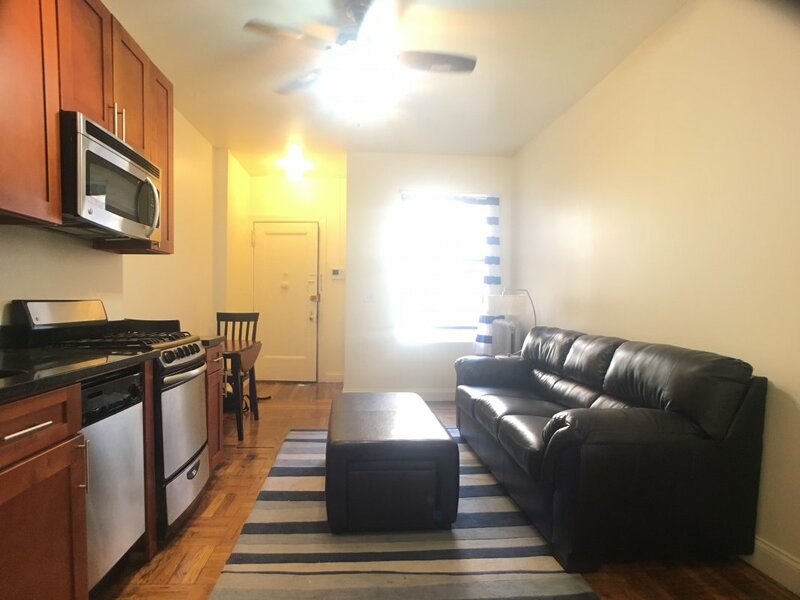 I arrived in New York completely lost and Michael Bakkensen helped me find a nice appartement and had great tips for settling in. Very friendly, professional and effective, I highly recommend him and Bohemia realty group. Michael was an excellent resource when my husband and I relocated to NYC from the Midwest. 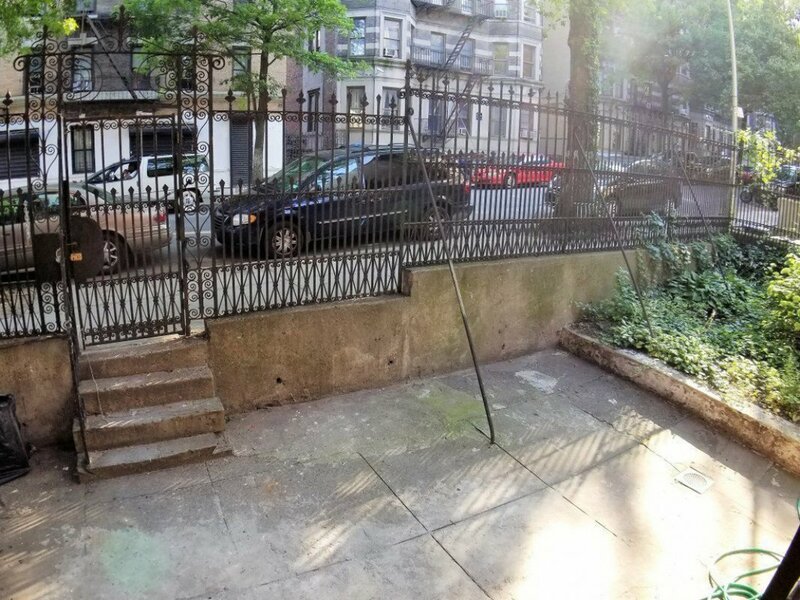 He was professional, super responsive, friendly, and easy to communicate with, and also provided great, specific details about the neighborhood. He continued to serve as a helpful guide during and after our application process. 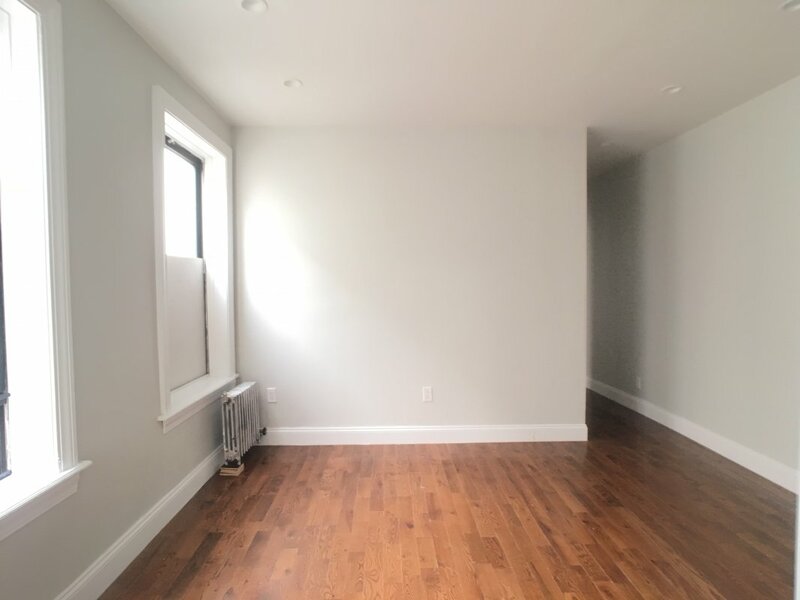 As I type this from our newly-renovated two-bedroom, which is far nicer and larger than anything we dreamed we could find, I couldn't be happier that we worked with Michael! Michael completely understood what we were looking for in terms of the apartment aesthetics. He also respected our budget which really was the defining factor for my partner and I as we've met with others that went way over our price point. I don't think I've met a kinder, more caring person that genuinely wants the best for his clients. We look forward to working with him in the future, so treat him well! 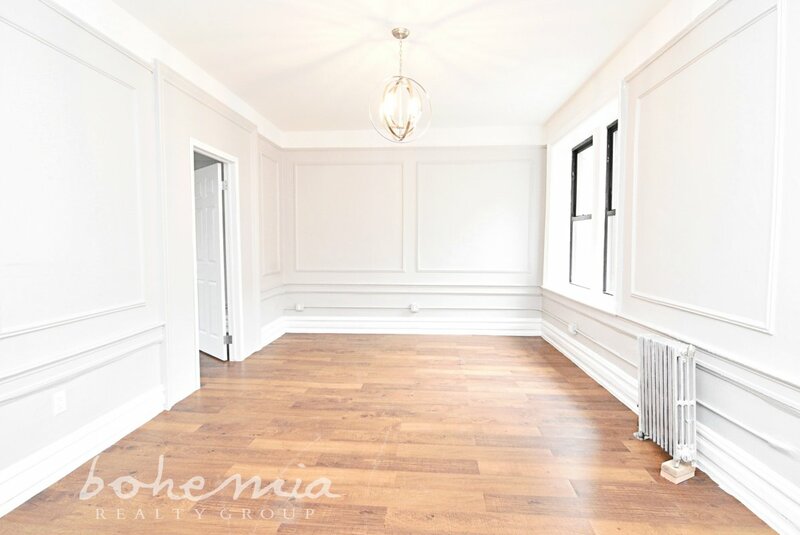 "My boyfriend and I were looking for our first apartment together, so I contacted Michael from Bohemia realty Group and he was fantastic. 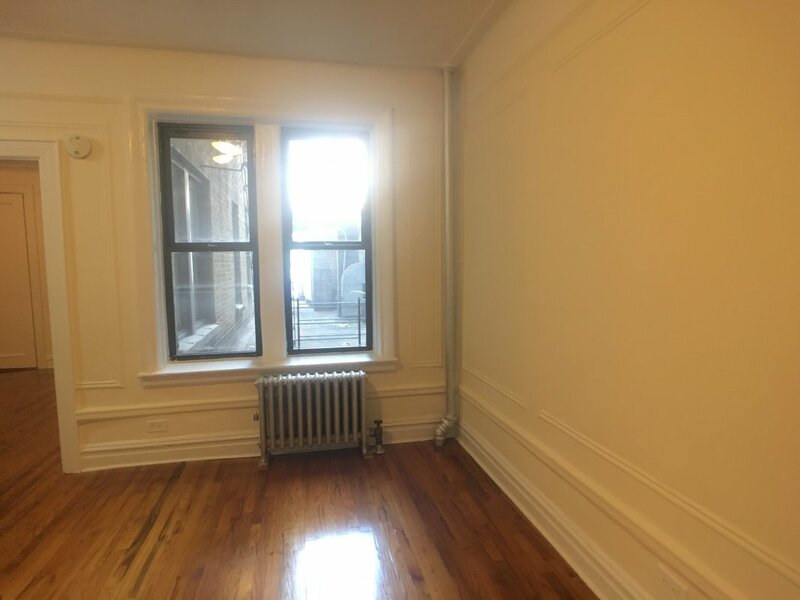 I had never worked with a broker before so wasn't sure what to expect and was a bit nervous, but he walked us through every step of finding an apartment for us. 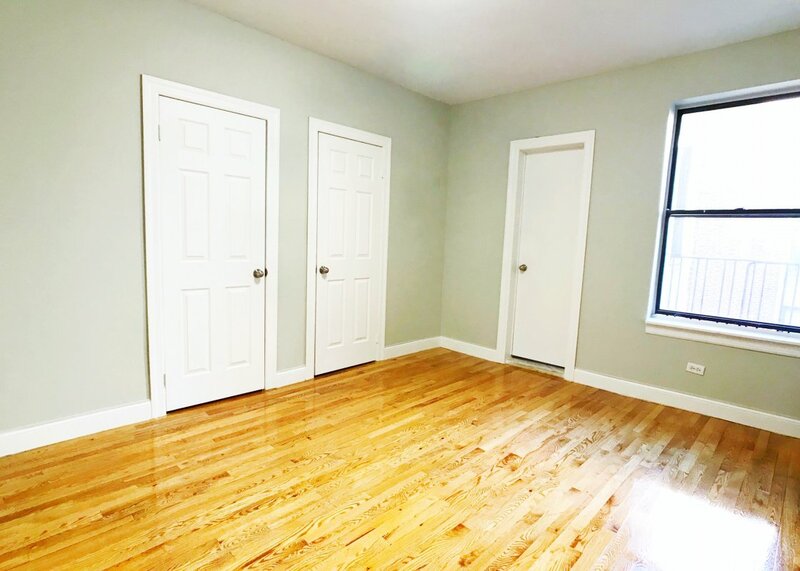 We had very specific ideas in what we were looking for in a certain neighborhood, and he was able to show us every available listing in our price range and showed us several great options. We found a place we loved and he helped walk us through the process of applying and now live there and love it. He showed us all of the listings within one day and we were approved a few days later. He was very attentive to what we were looking for and seemed genuinely excited for us and was never pushy. 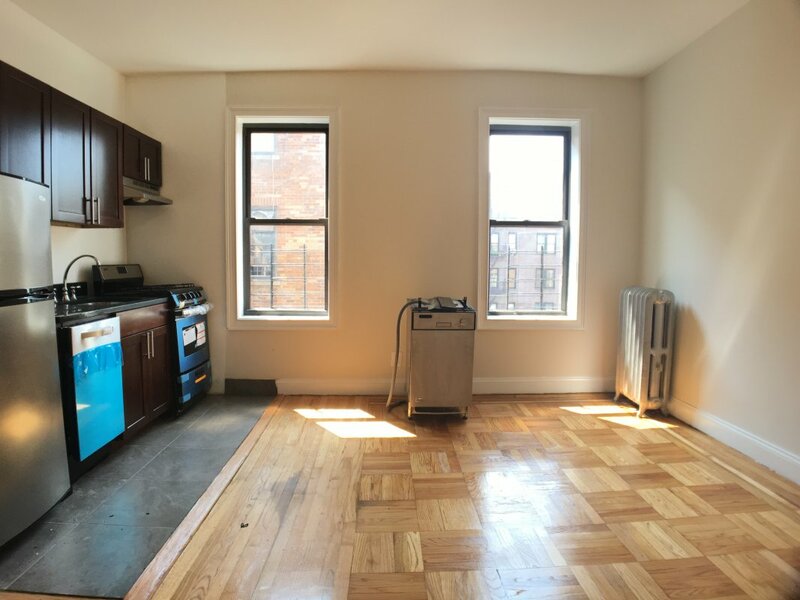 Moving in NYC is very stressful, and he made the process so much easier for us. 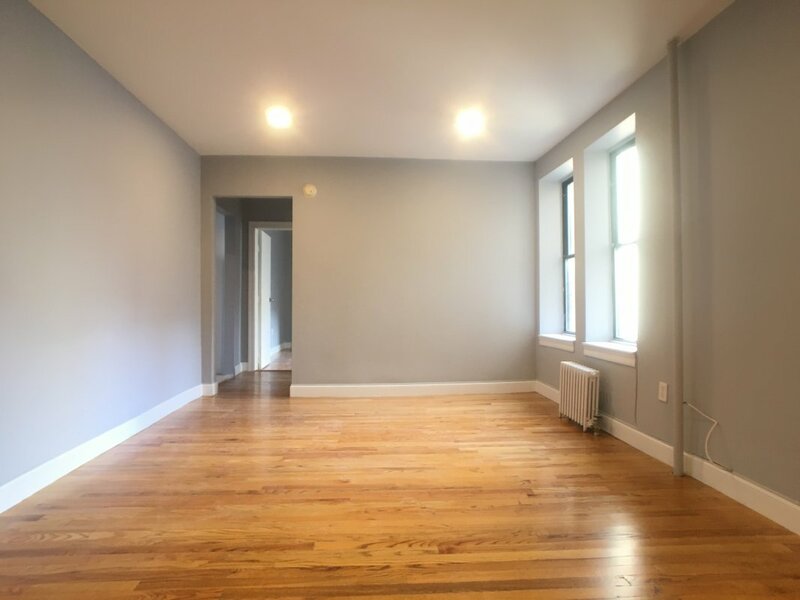 I definitely recommend working with him if you're looking for a new apartment!" 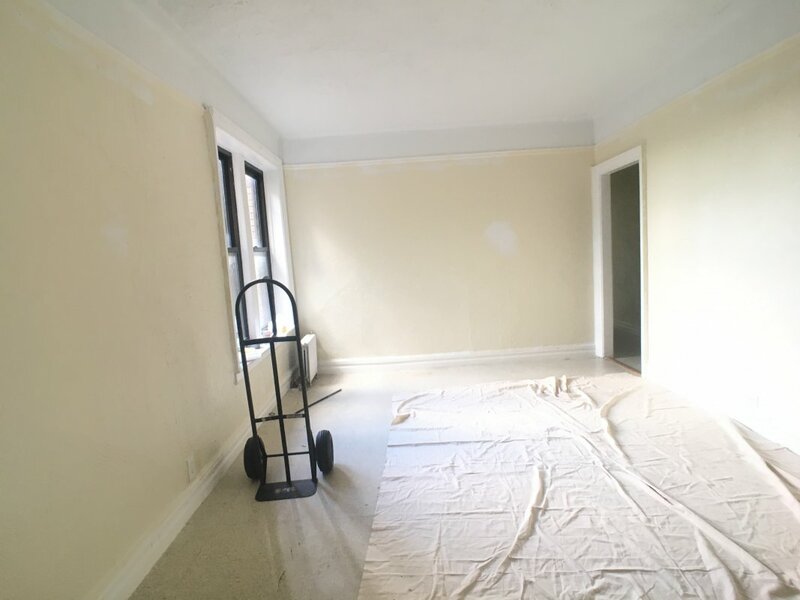 "We were shown around early in our search by another agent from Bohemia, Michael Bakkenson, whom we found to be entirely affable, professional, and willing to work with us to get a space we could manage." "Excellent service. My wife and I were rushing to find a new apartment applying on different websites when we suddenly received a call from Michael Bakkensen. He was really friendly and had several options for us so we arranged to meet the following day. Michael was always on top of the process and paperwork until we got approved by the management office. 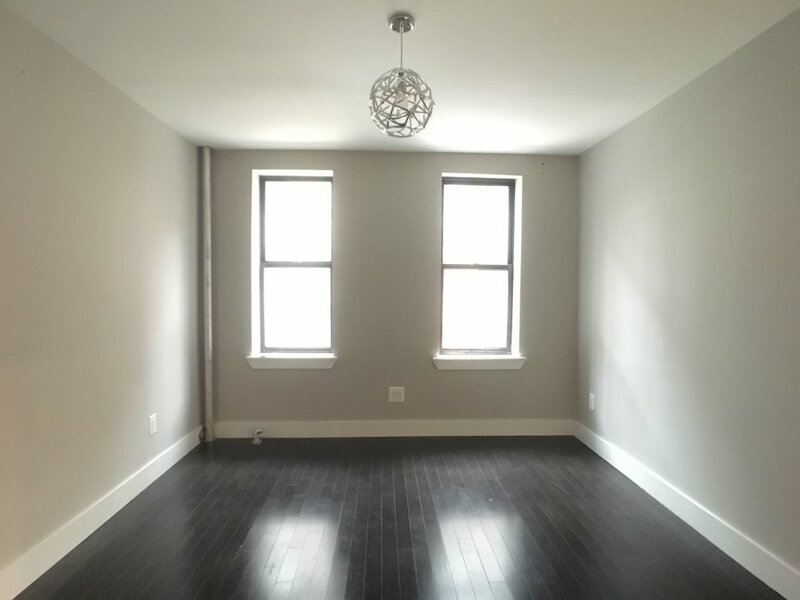 I absolutely recommend Michael and Bohemia for apartment hunting- they are fast, reliable and super professional." 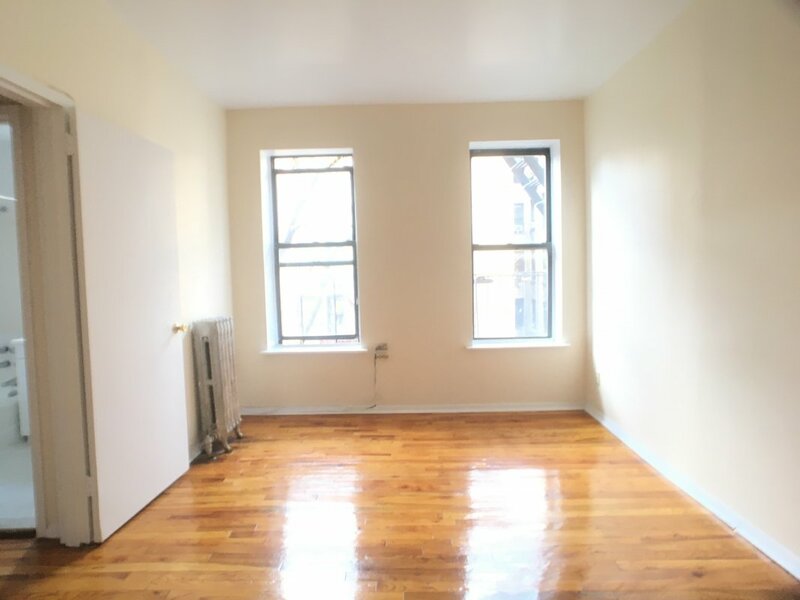 "Michael Bakkensen helped us rent a 4-bedroom apartment in Washington Heights. He was communicative at pretty much all hours, even nights and weekends. He was positive and sent lots of helpful tips about the neighborhood and NYC life. 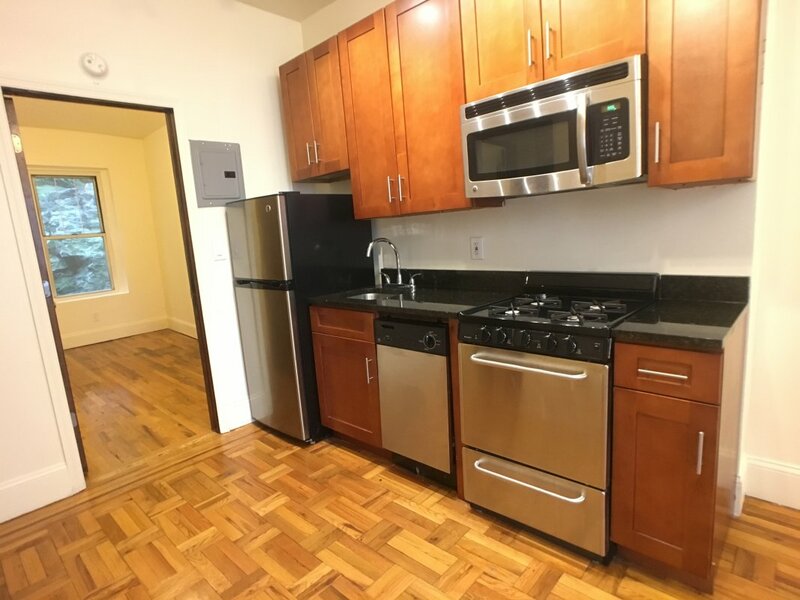 We had some difficulty with one landlord (possibly because we're on Americorps salaries), and he seamlessly shifted our application to another apartment. We were able to move into the new place less than a week after applying, and so far the place is great. Thanks again, Michael!" 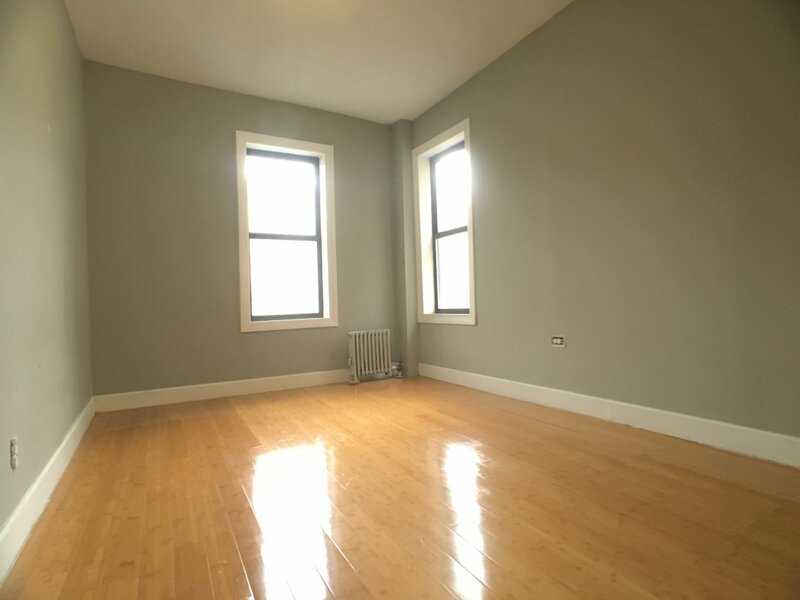 "Michael is personable, reliable, and made my apartment hunting experience stress free!" "This review is specifically for Michael Bakkensen. He was an absolute delight to work with and I couldn't have been more blessed to meet such a cool person within the realty game. A lot of times brokers lay it on thick, apply the pressure to pick an apartment, and all that, but not Michael. When working with Michael, I genuinely felt like he cared about finding something that fit my price range and apartment needs. My husband and I are super happy to have worked with him, and will gladly work with him again. 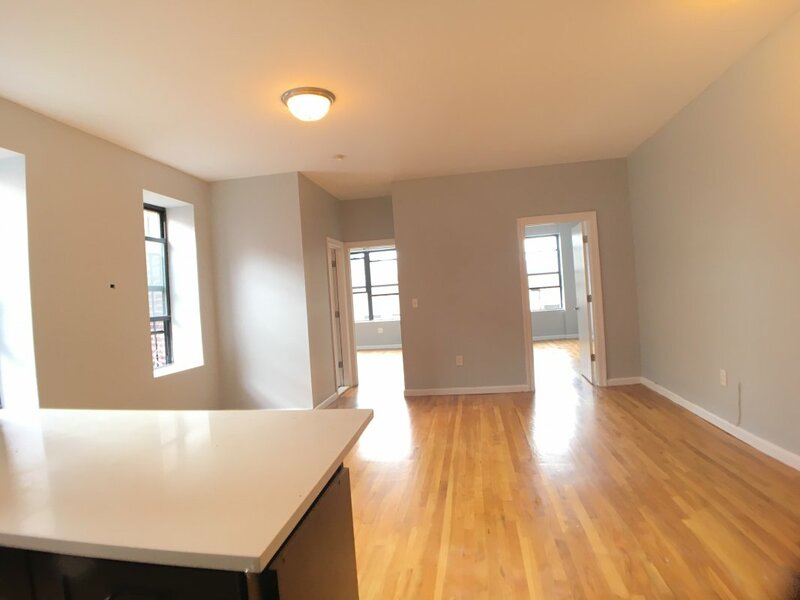 Seriously: if you need an apartment in New York, call Michael with Bohemia Realty Group, because I can say with confidence he will take care of you and your housing needs!" 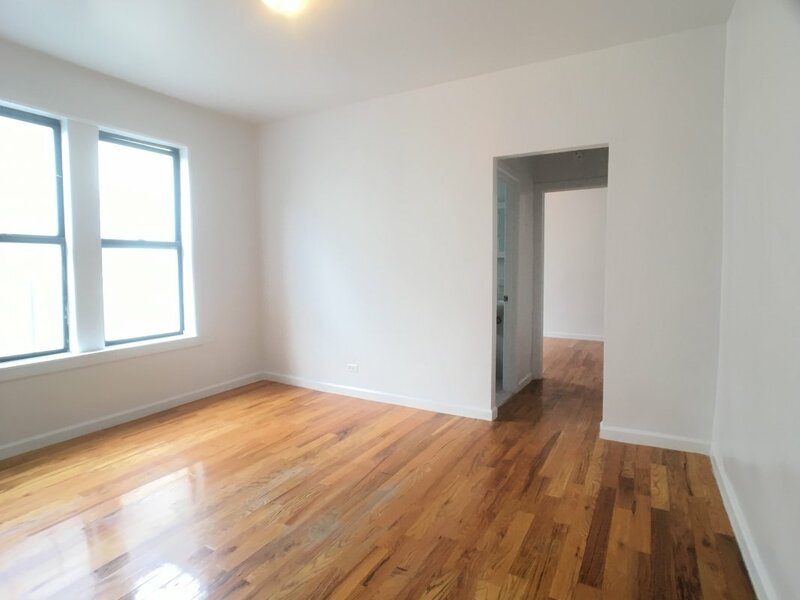 "Michael is a great, friendly agent who showed us many apartments over the course of two-three weeks. All of the apartments he showed us were very nice. He also understood what we were looking for and what constraints we had as renters. While we did not end up renting through him and his agency, I would highly recommend him as an agent and a person. He is honest, respectful and personable. 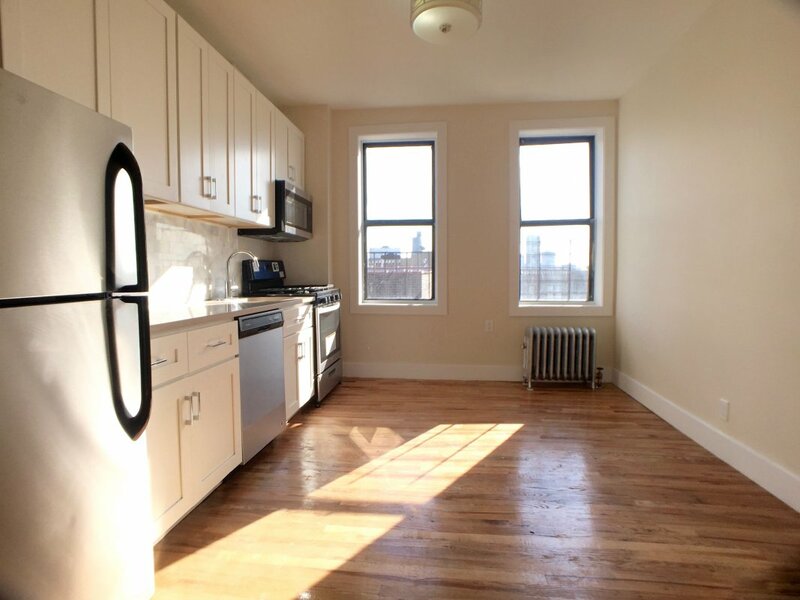 He will be one of my first calls on our next NYC apartment hunt." "My roommate and I recently worked with Michael Bakkensen at Bohemia. He is INCREDIBLE. I kid you not. I've lived in New York almost 6 years, and I've moved 6 times. I've never had such a calm, diligent, and hospitable real estate agent. From my first inquiry about an apartment, all the way through our move-in process, Michael was responsive and thorough. He never pushed us to move into a place we didn't love, or move in before we were ready. He responded to emails quickly. Bohemia is also just great in general. They give you a "welcome to the neighborhood bag" with coupons to restaurants and services in the area. Michael also sent us a thorough move-in guide before the big. I highly recommend it if you're sold on the neighborhood. They're incredible, and Michael is the absolute best! He'll really put your mind at ease throughout the whole process!" 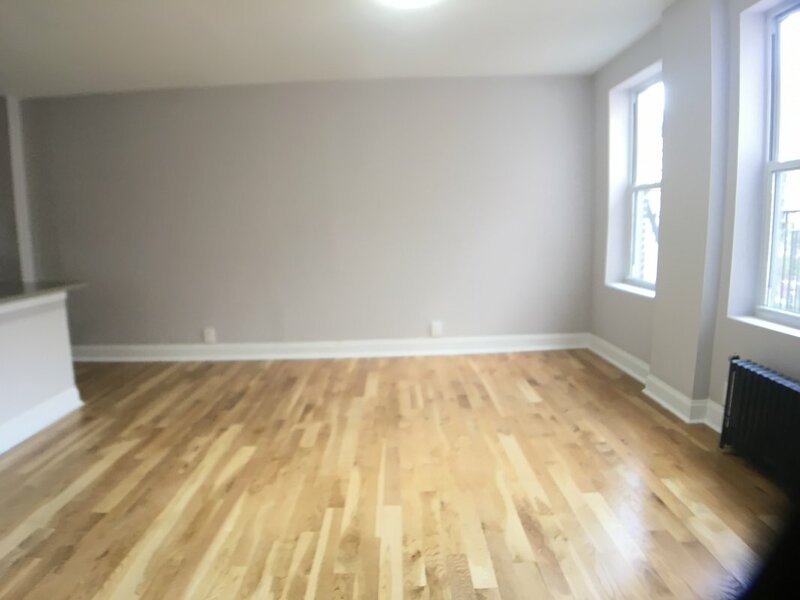 "Not only was Michael Bakkensen a complete professional, but he was amazingly accommodating with myself and my roommates and our peculiar situation. He was on top of every detail from start to finish and never let anything fall through the cracks. 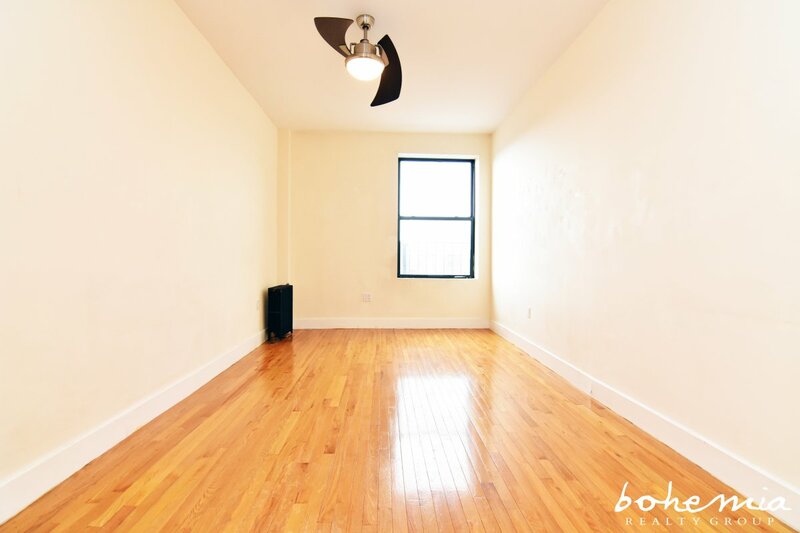 Without him (and Bohemia Realty, by extension) I would not have been able to secure the amazing apartment I now live in. 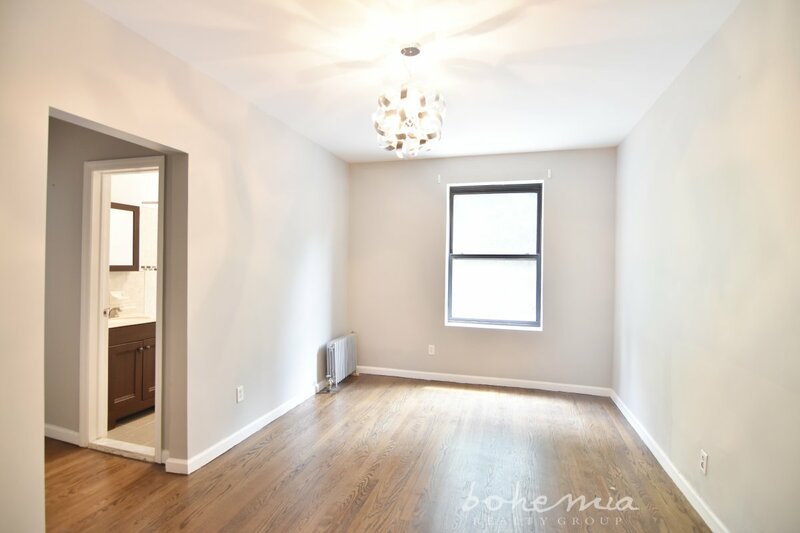 I not only recommend Bohemia to my friends and those looking for rentals, but I also highly encourage them to reach out to Michael. 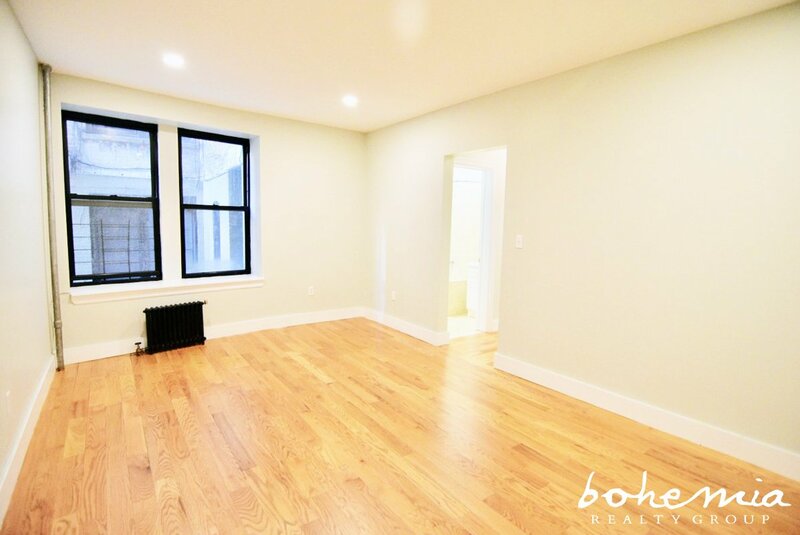 I'm sure every agent at Bohemia is competent and eager, but Michael totally went above and beyond for us. 10/10 would highly recommend." 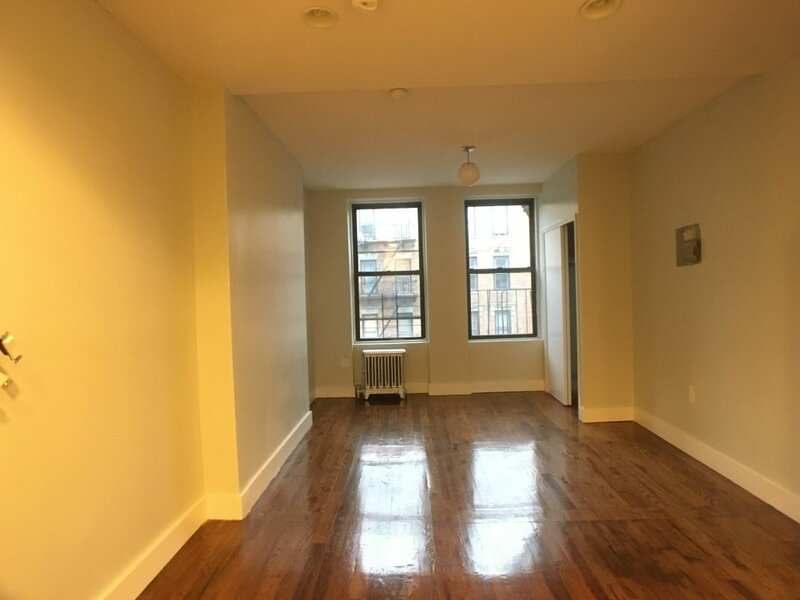 HUGE sleek STYLISH no fee w TERRACE! 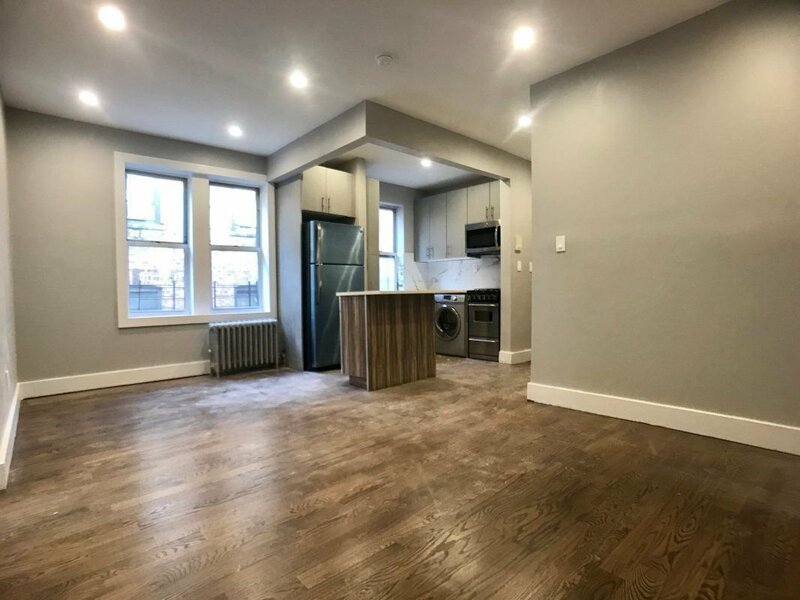 Fully renovated 1BR gem x from PARK!!! 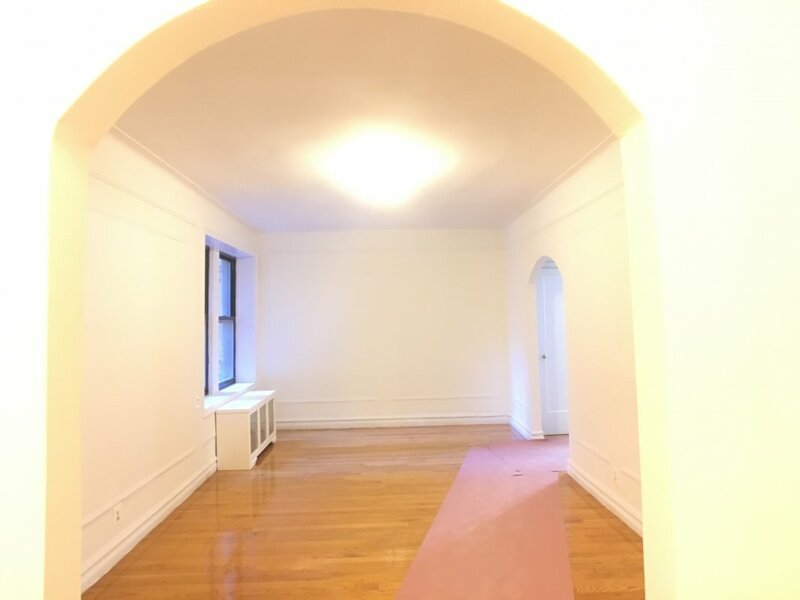 Big RENOVATED Convertible 2BR DREAM! SLEEK under value STUNNER washer DRYER! 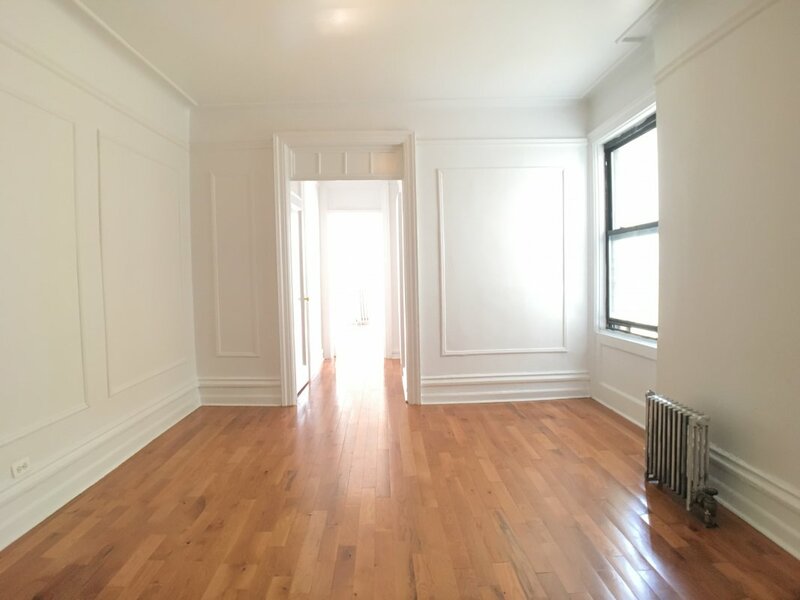 BIG bright renovated GEM! What a VALUE! 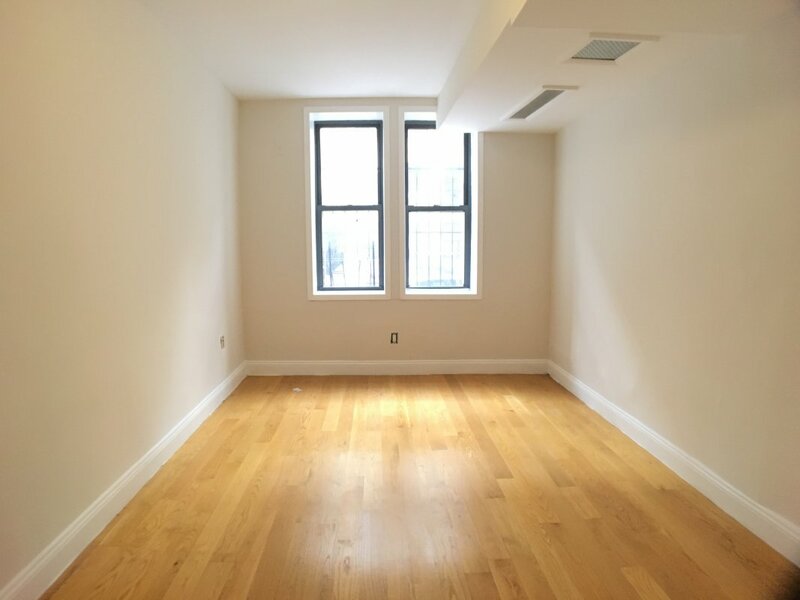 ENORMOUS Hudson Heights 1BR LAUNDRY! 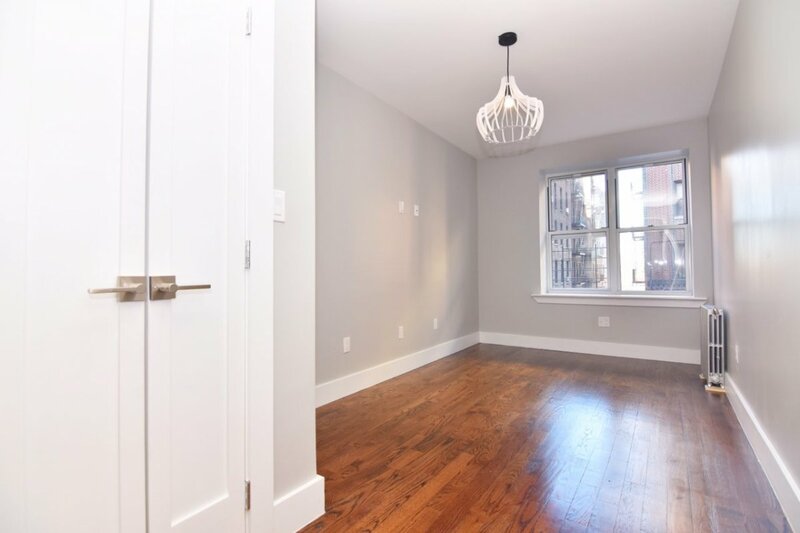 BRIGHT 1BR BLISS elevator laundry VIEWS! 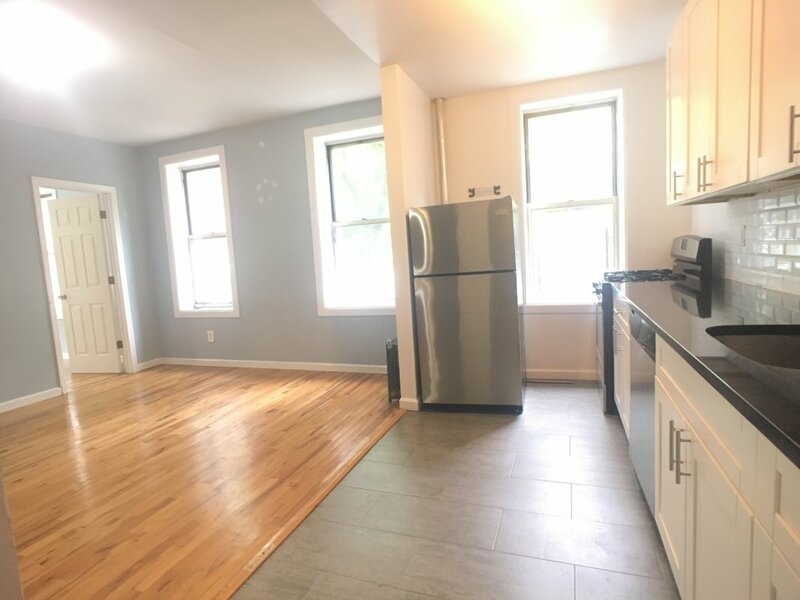 Bright renovated Park Side GEM! Large LOVELY Riverside GEM! NO FEE!! 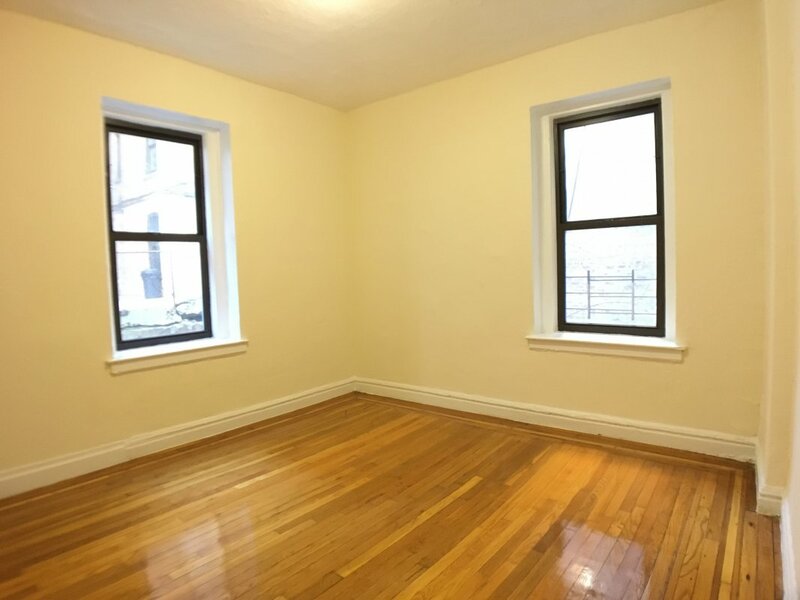 Bright BEAUTIFUL 1BR elevator LAUNDRY! 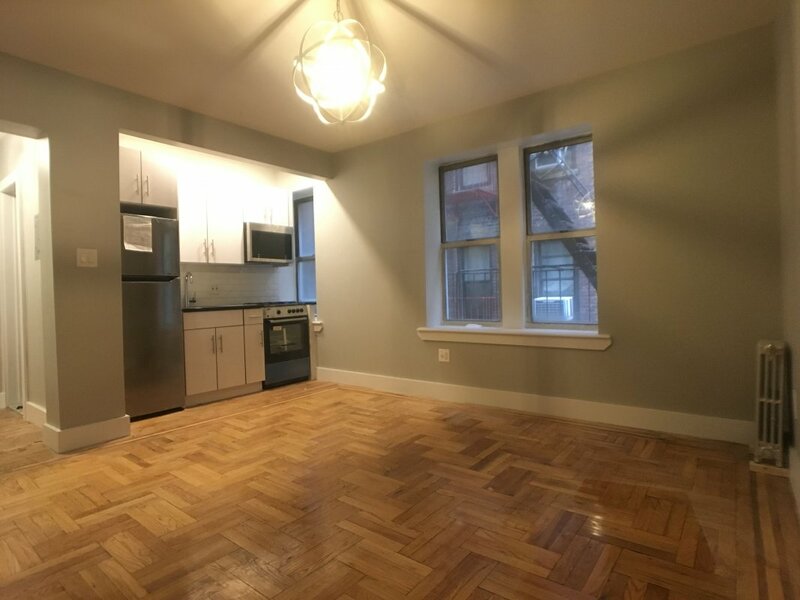 Huge luxury 2BR light, laundry NO FEE! 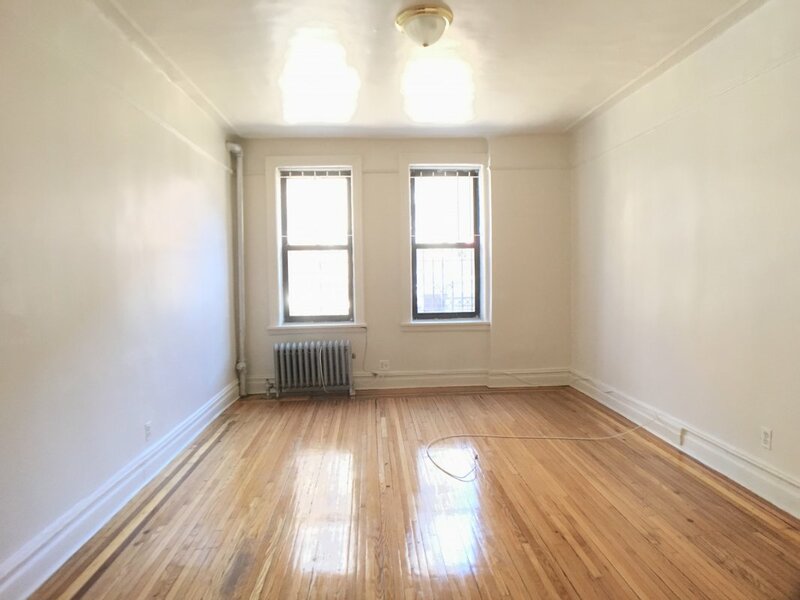 HUGE bright Parkside STEAL walk in!!! 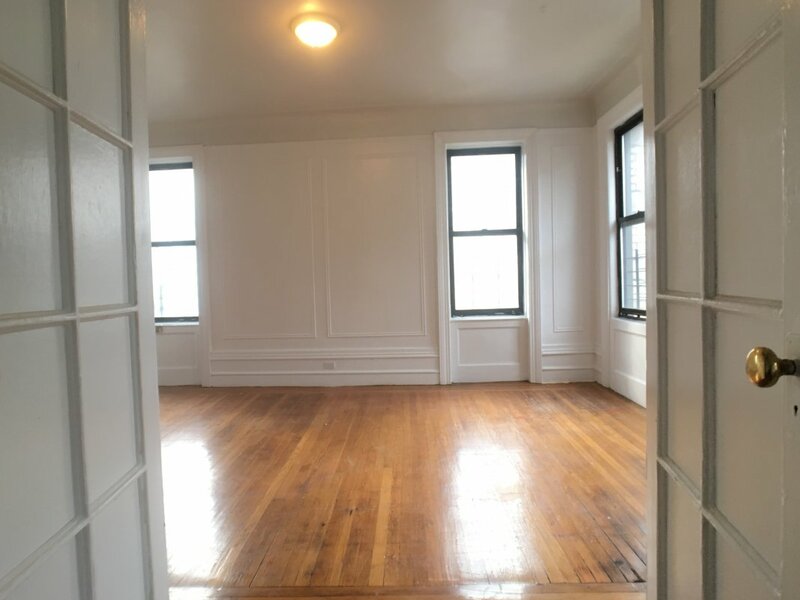 Full reno NO FEE big, bright modern 1BR! 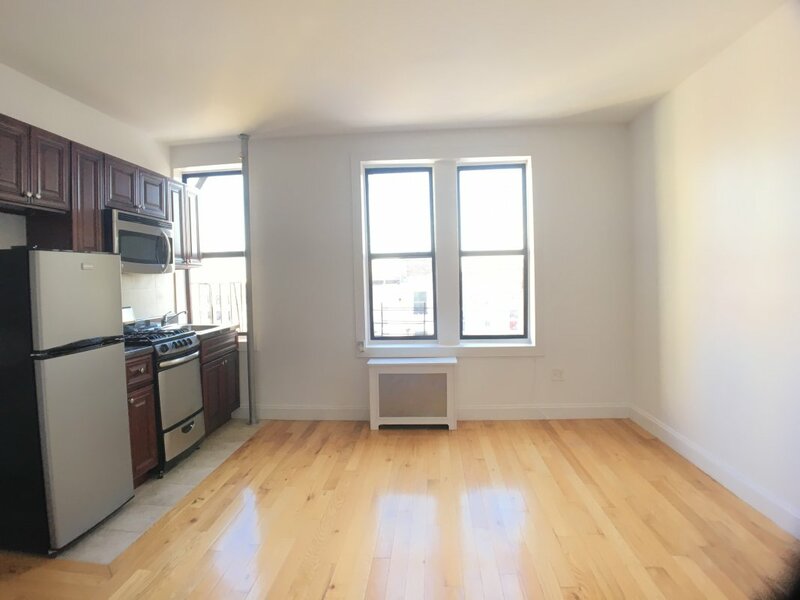 HUGE heights GEM with LAUNDRY! 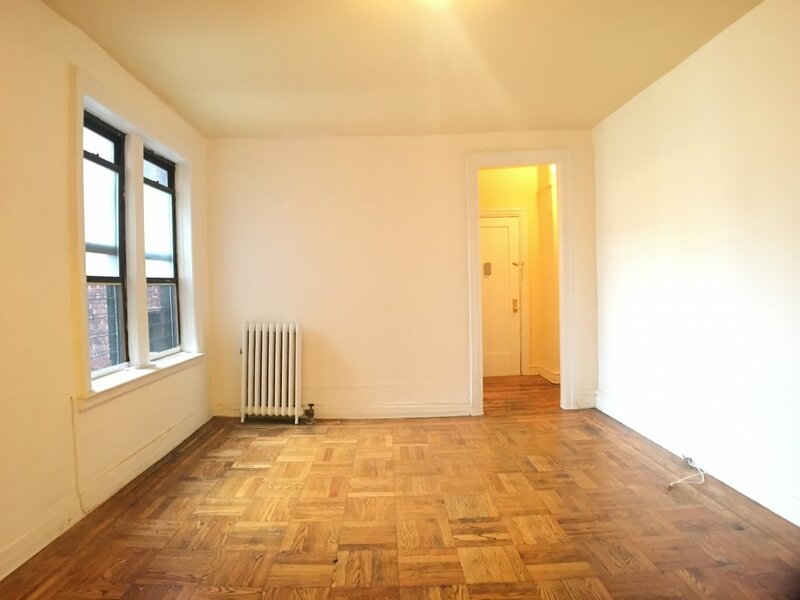 Convertible 2 or HUGE 1BR GEM! BRIGHT Big LO FEE w laundry elevator! HUGE DEAL on big Bright GEM! KILLER price on cute BRIGHT JR 1 GEM! Splendor in the Heights! Huge & bright! 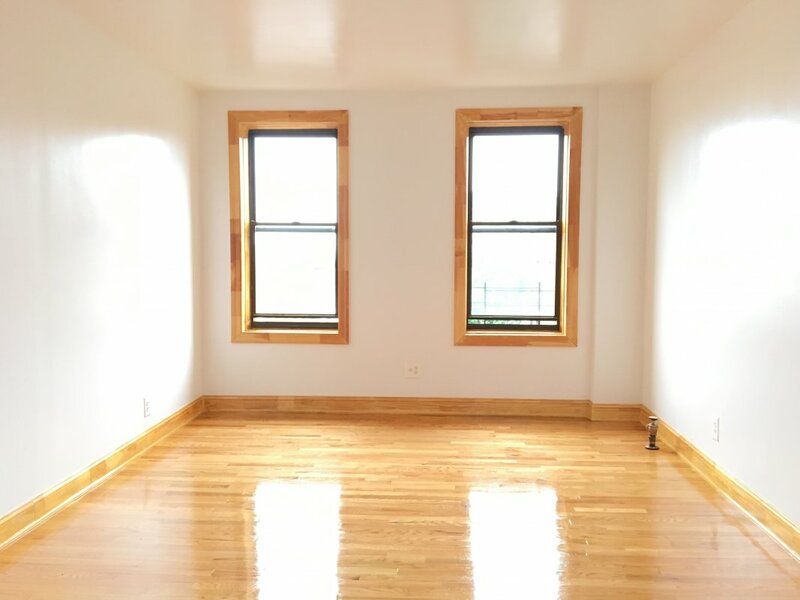 Enormous Sun Soaked Inwood Steal! 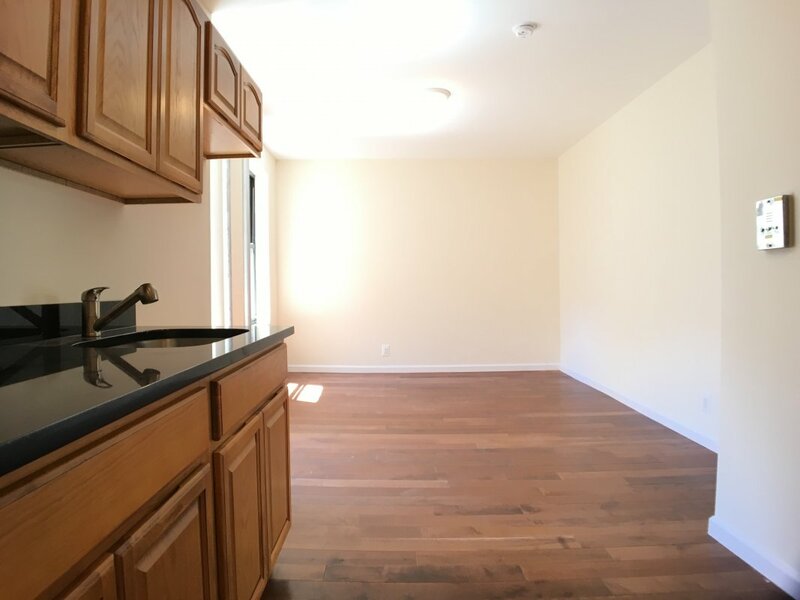 Sleek 4BR 2BA PERFECTION backyard w/d!!! 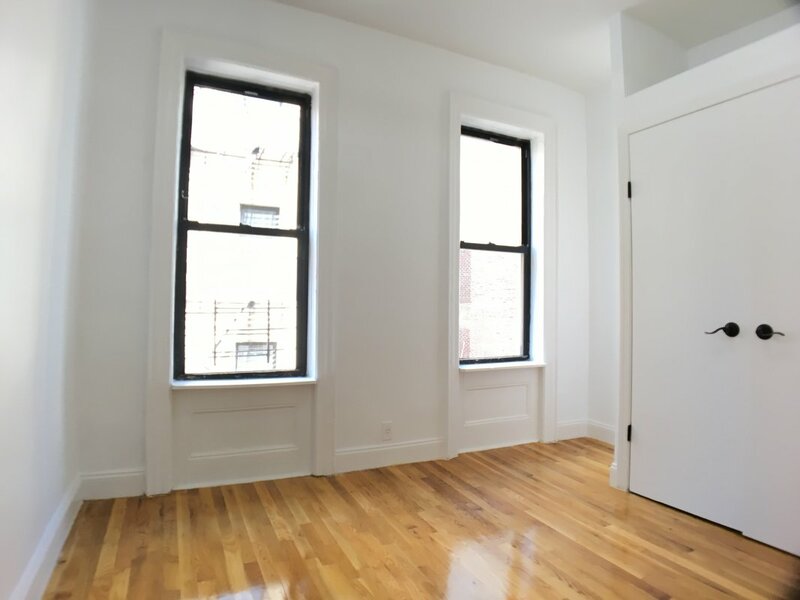 Sleek studio GEM steps to 1 Train!!! 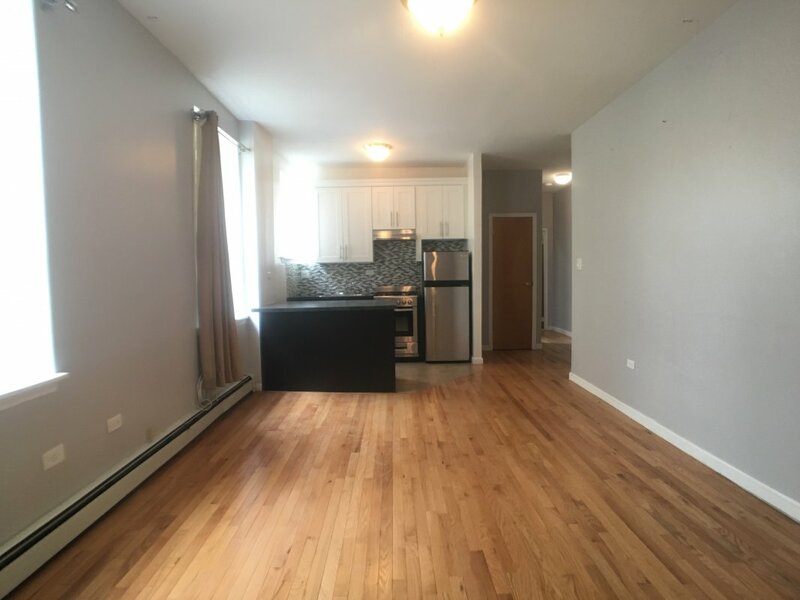 Big, sleek renovated NO FEE STEAL!!! 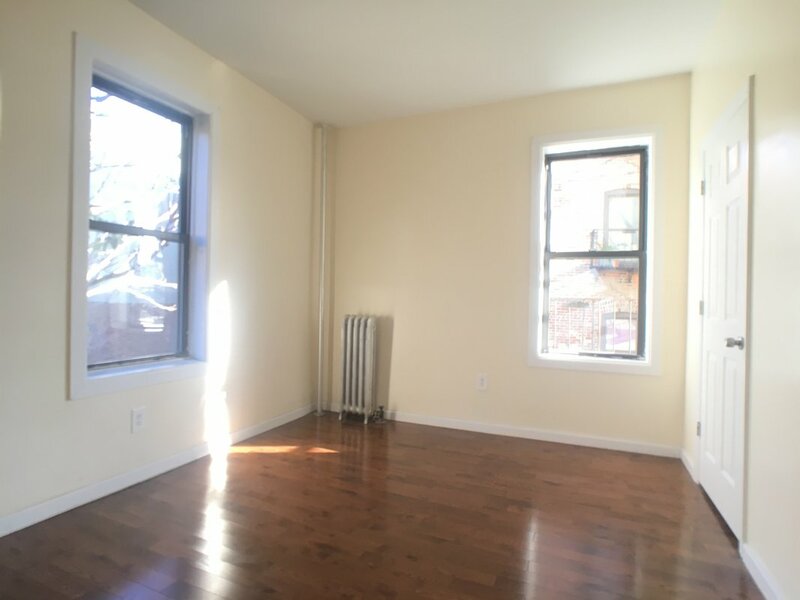 Big, bright NO FEE 2BR beauty! 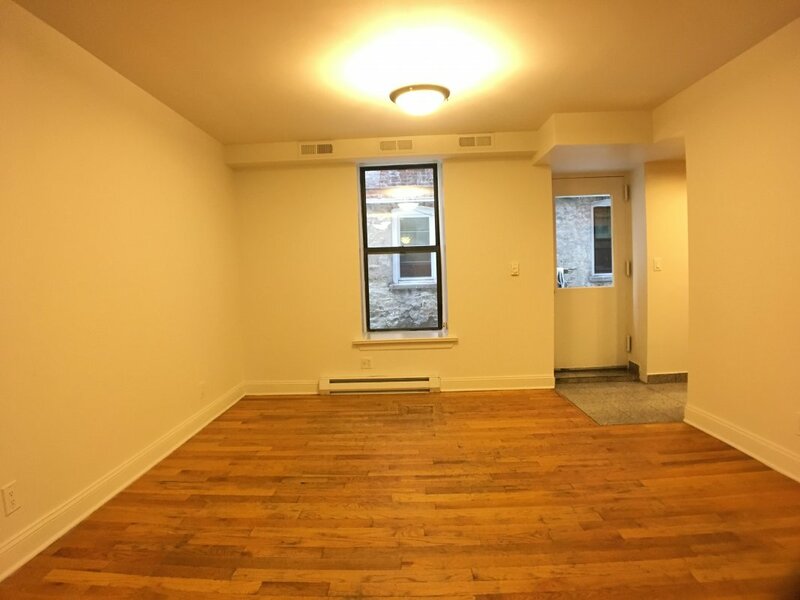 Insane DEAL on 2 room studio STEAL! 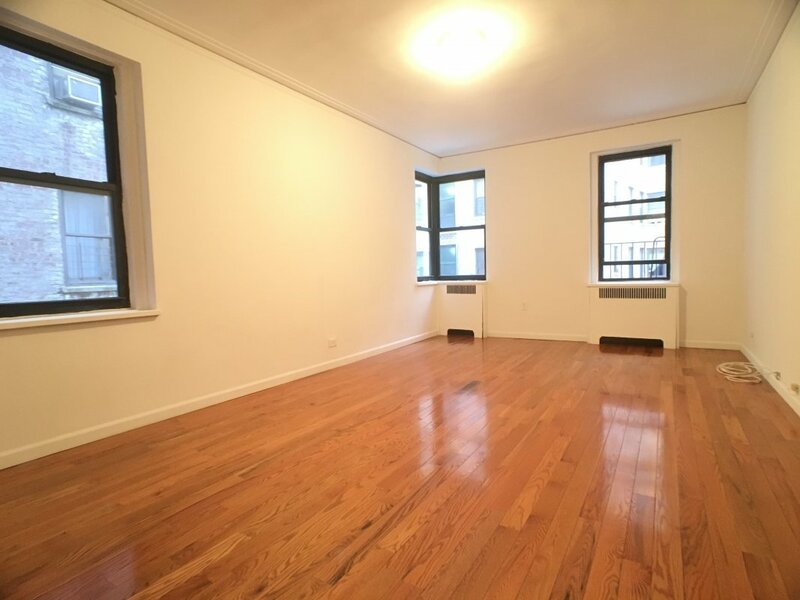 Big BRIGHT beautiful BARGAIN true 1BR! 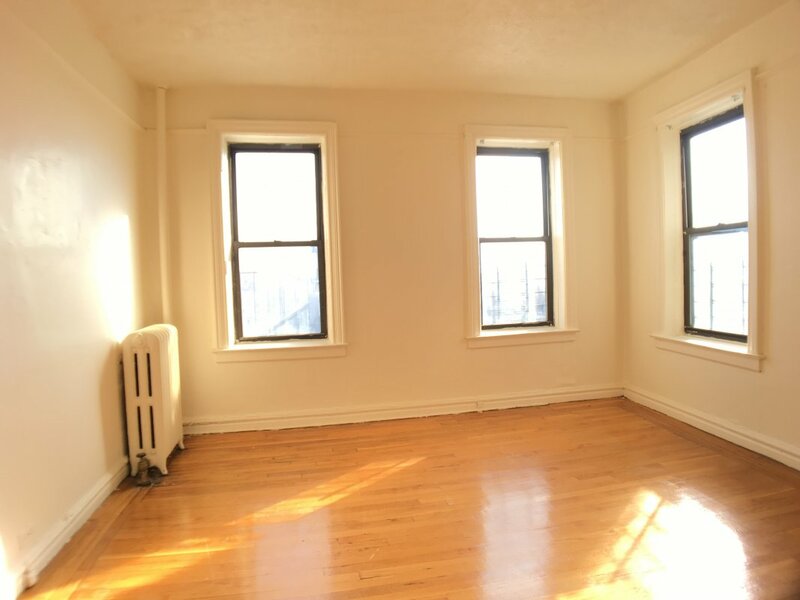 Sizable bright CHEAP 2BR STEPS to 1 !!! 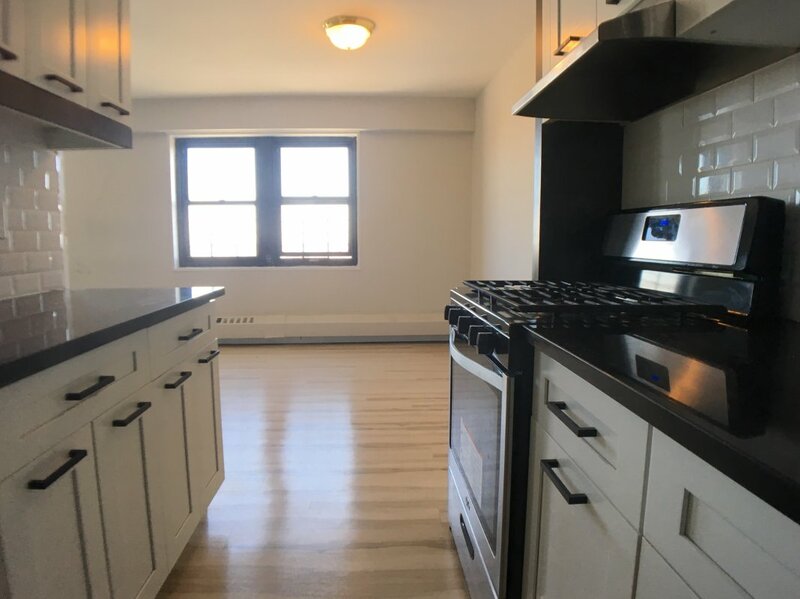 Renovated NO FEE 2BR Inwood GEM! 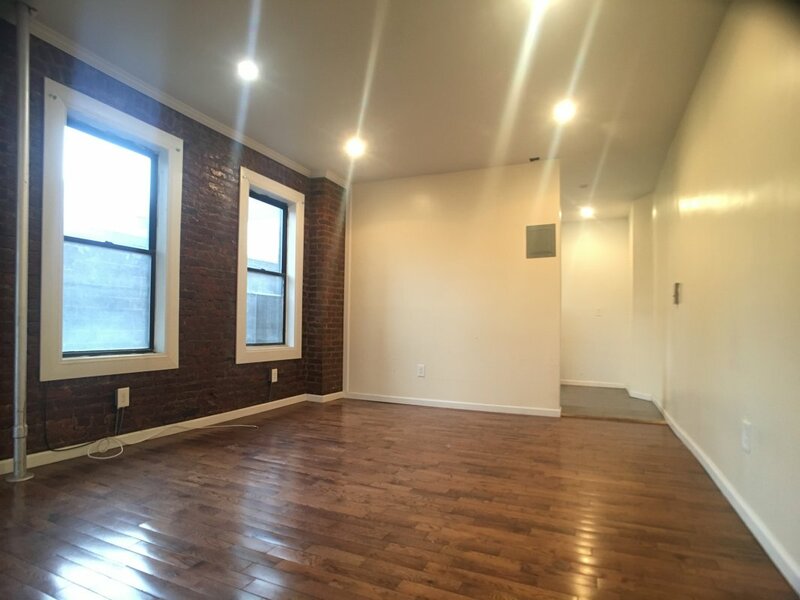 Exposed Brick gut reno GEM! So bright! 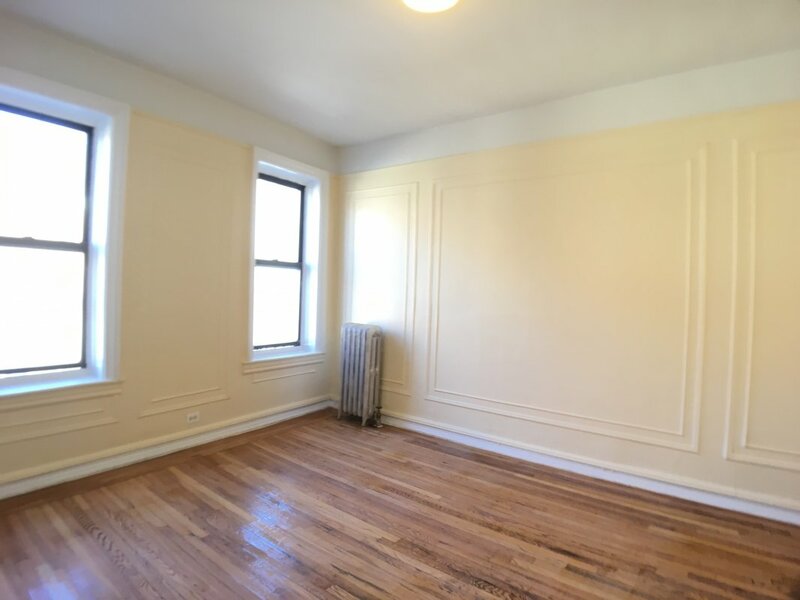 Big bedroom, bright Ham Hts beauty! Bright, big JR new appliances ELEVATOR! 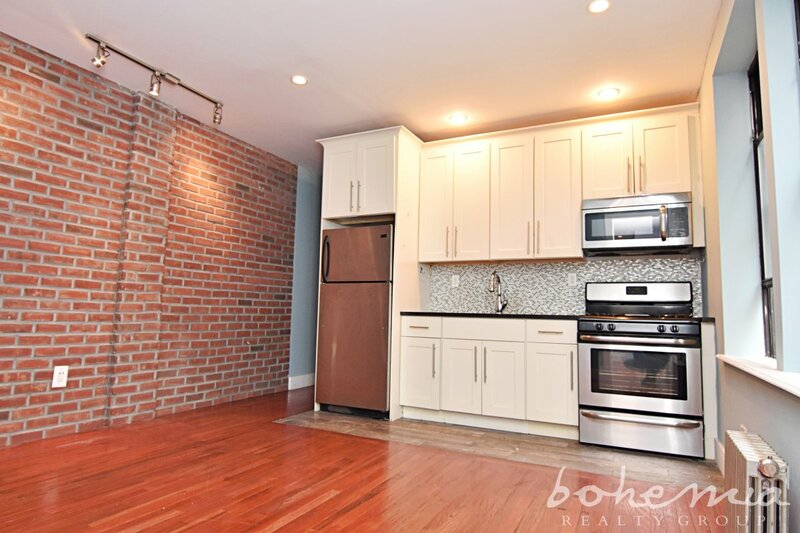 Cute as a button exposed brick GEM! Sweet NO FEE studio, steps to train! 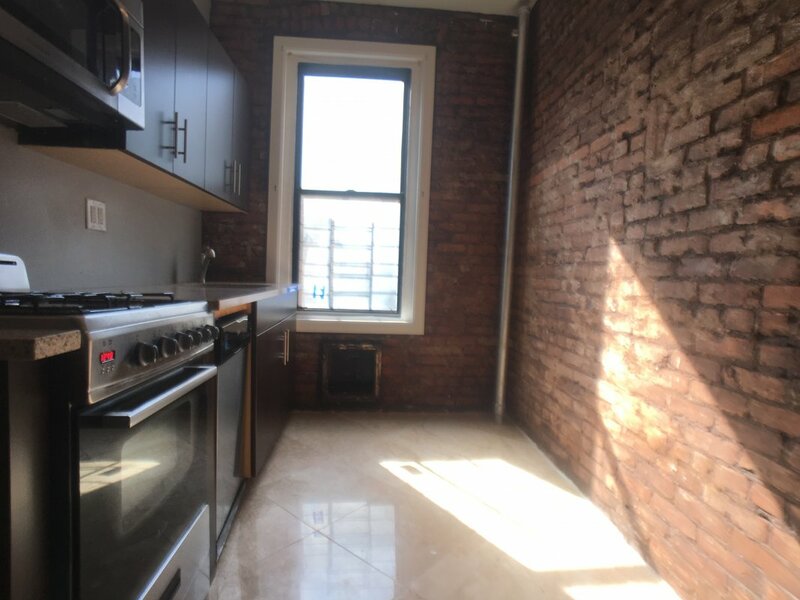 Exposed brick NO FEE gem, dishwasher! 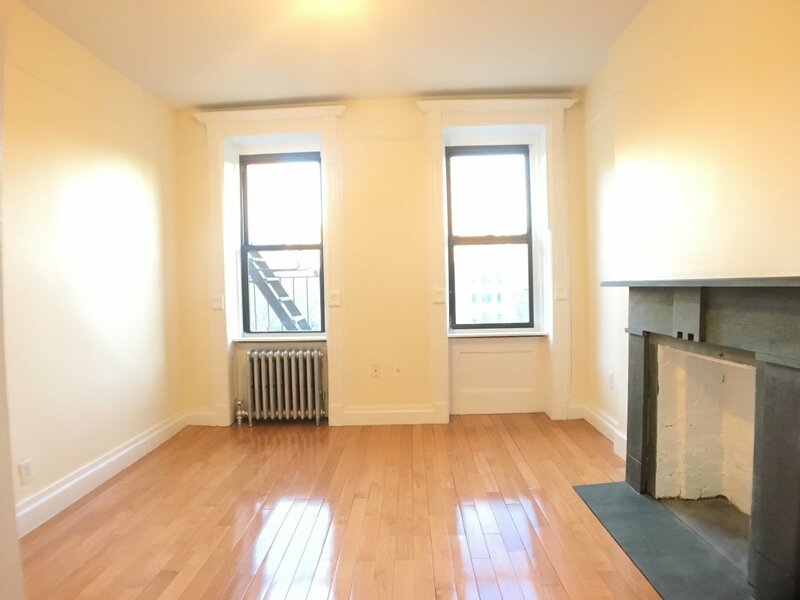 HUGE Beautiful 2BR w OUTDOOR SPACE!! TASTE style light & LAUNDRY renovated!!! 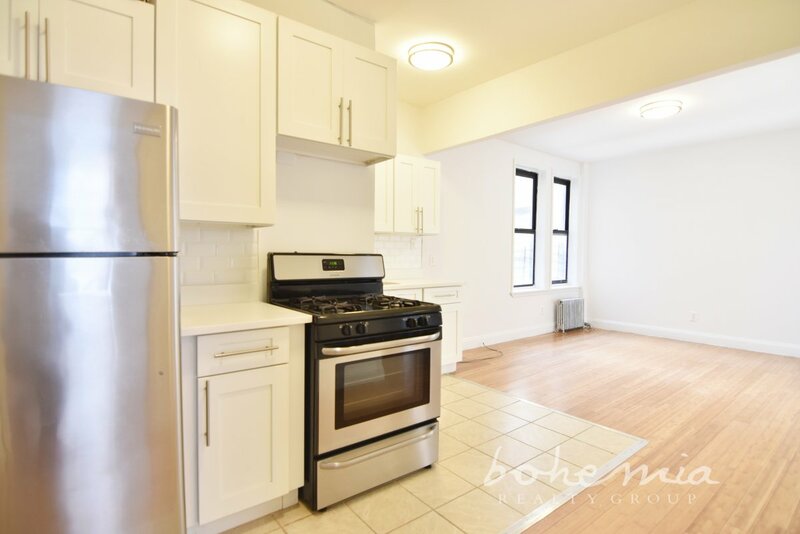 ENORMOUS renovated 2BR Washer Dryer! Your own PRIVATE GARDEN great location!! 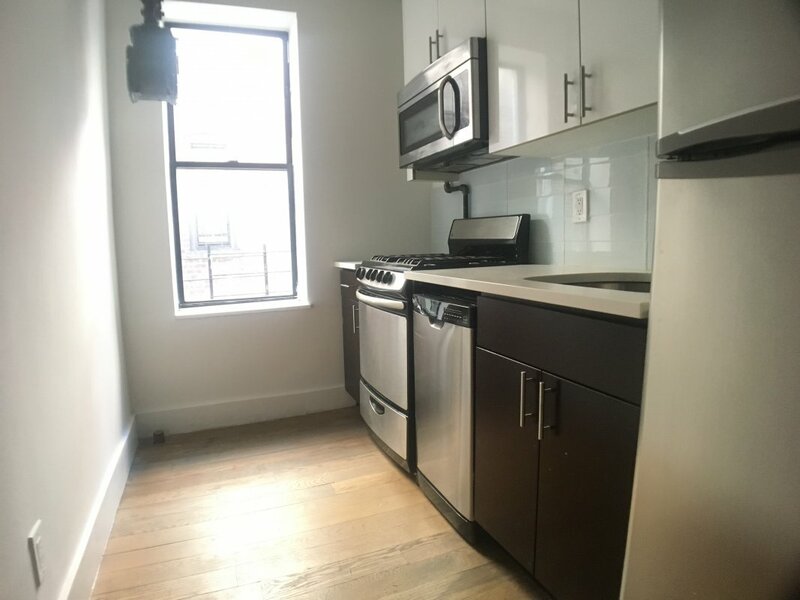 SLEEK new 2BR dishwasher NO FEE 2K! 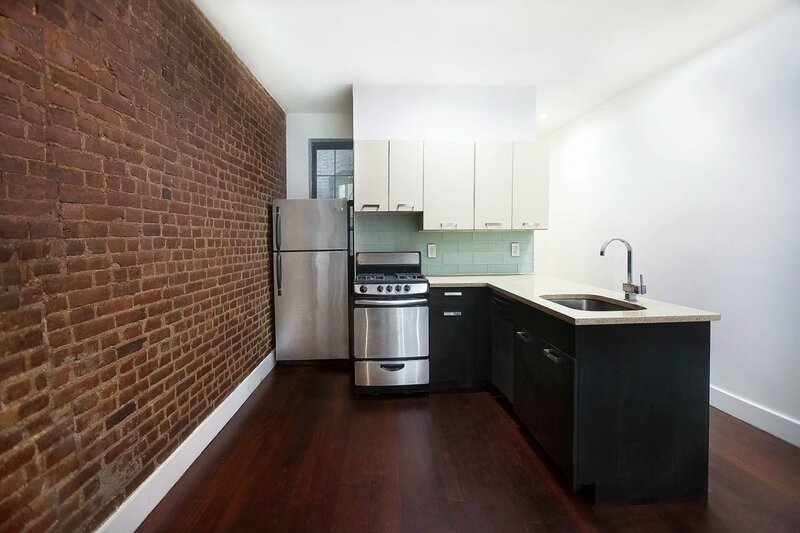 Renovated exposed brick GEM laundry GYM! 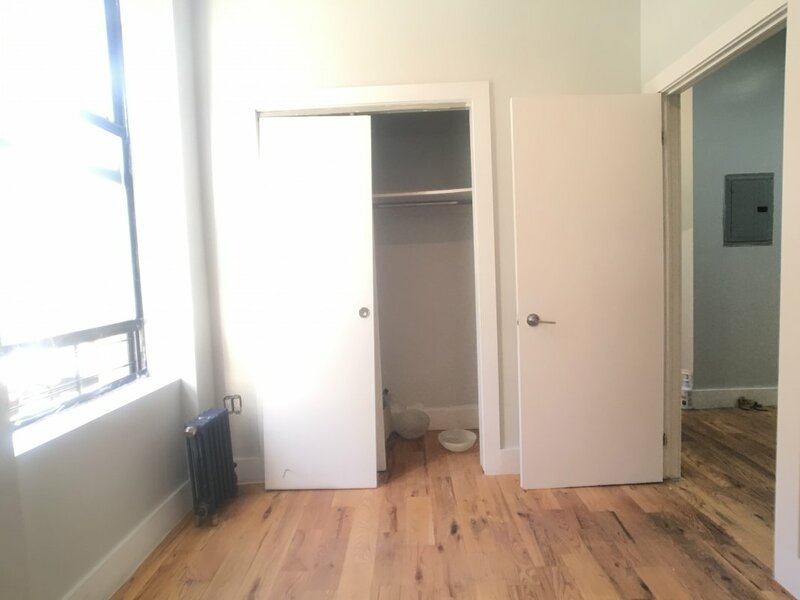 ENORMOUS 1BR gem ELEVATOR LAUNDRY! 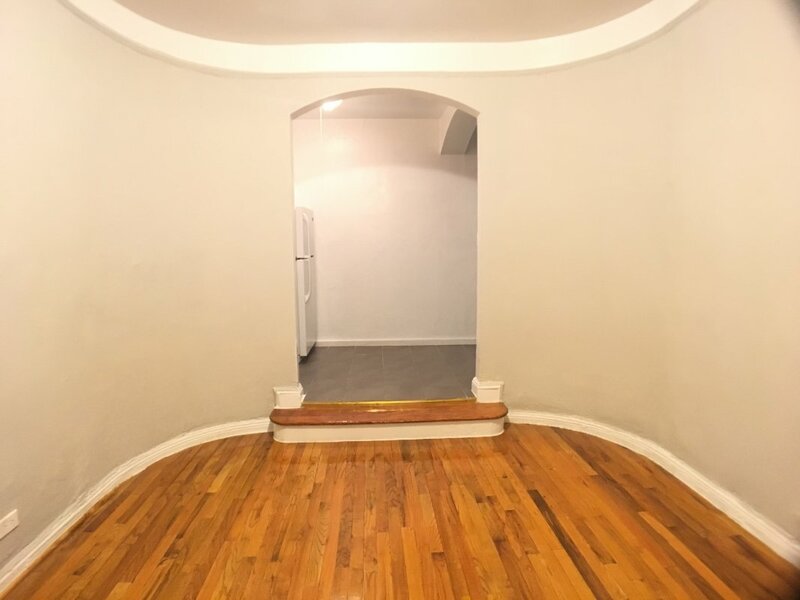 Cozy 2BR GEM near transit and PARKS! Comfy 2B under 2K NO FEE Gem!!! 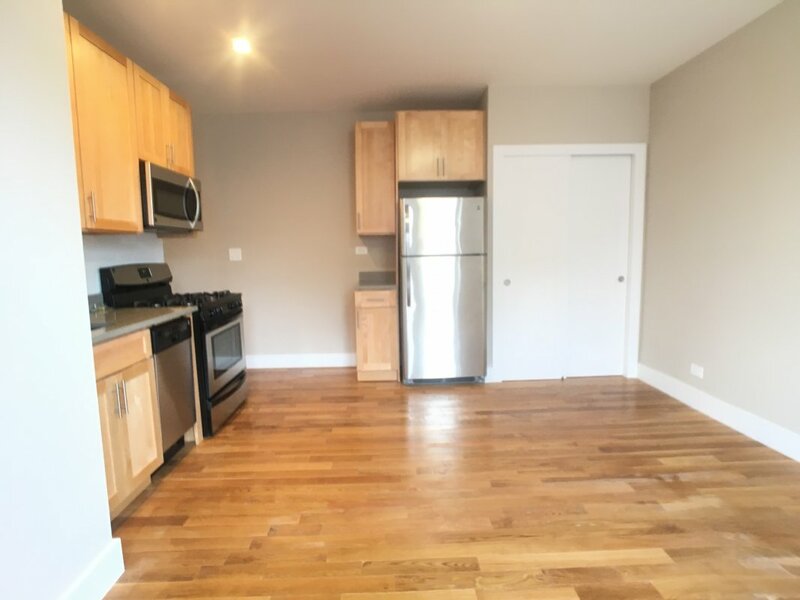 NO FEE renovated GEM w/ washer/ dryer!! 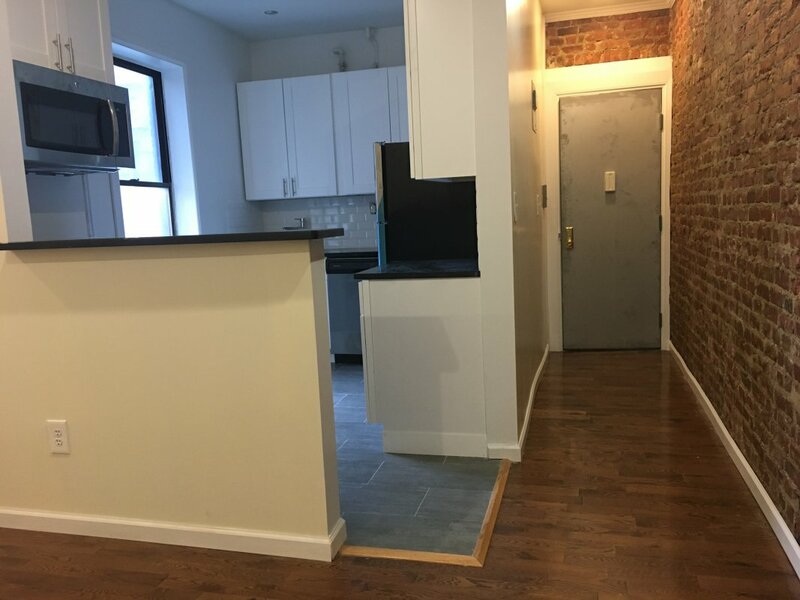 Sleek, mod NO FEE bargain 2BR! Dishwash! 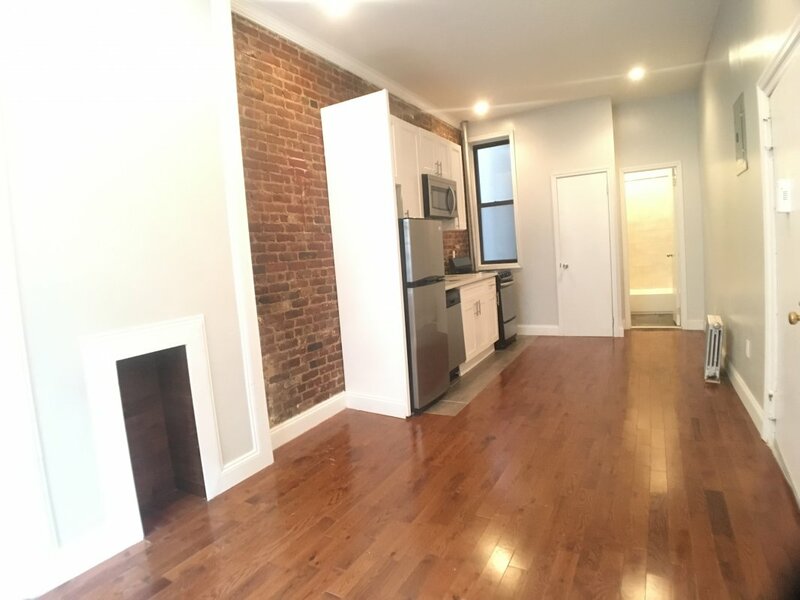 Sweet NO FEE studio exposed BRICK!!! 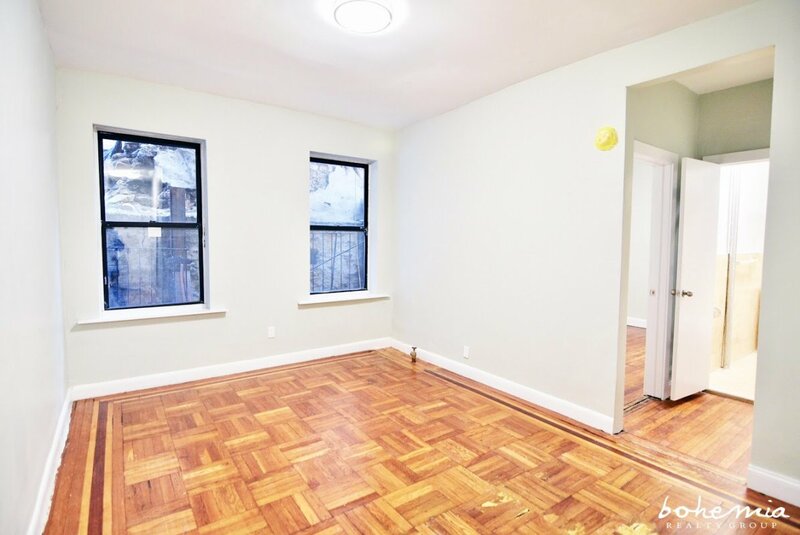 HUGE bright West Inwood DREAM w laundry! Bright BIG gem Park Views & LAUNDRY! 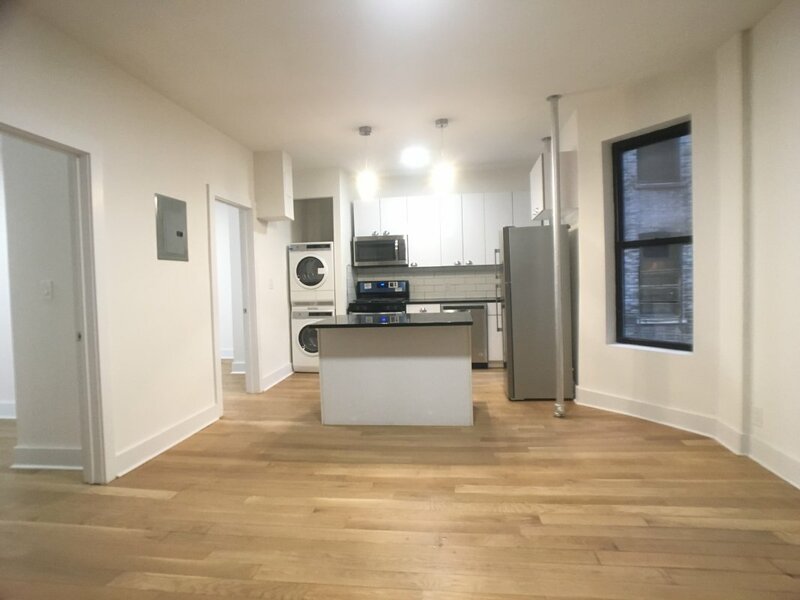 HUGE 2 room studio elevator LAUNDRY! 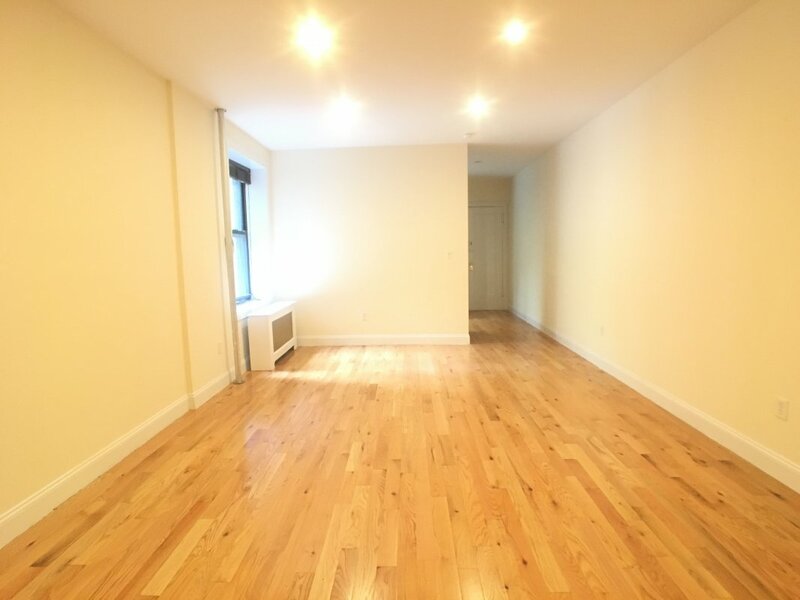 Huge W Bway 2BR, bright and beautiful! 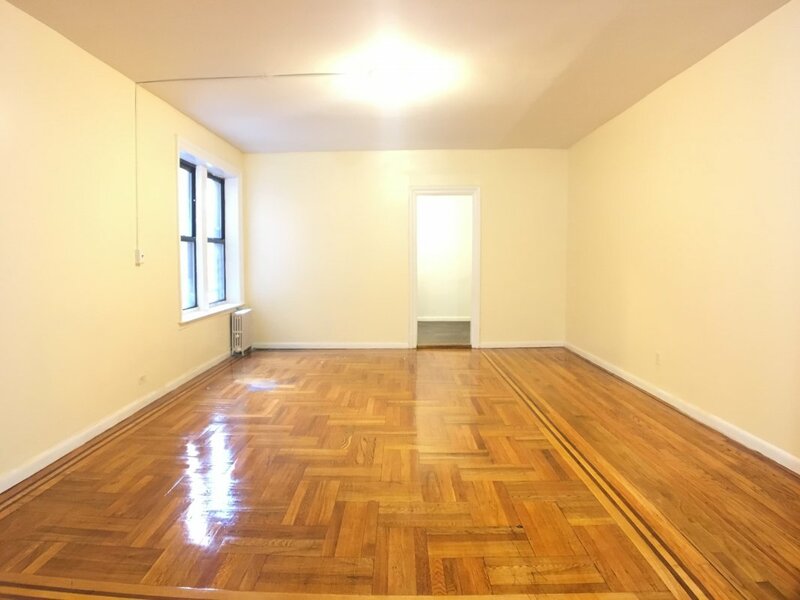 Huge studio, sunken floor, NO FEE! Sleek NEW NO FEE 2BR BOMB WASHER DRYER! 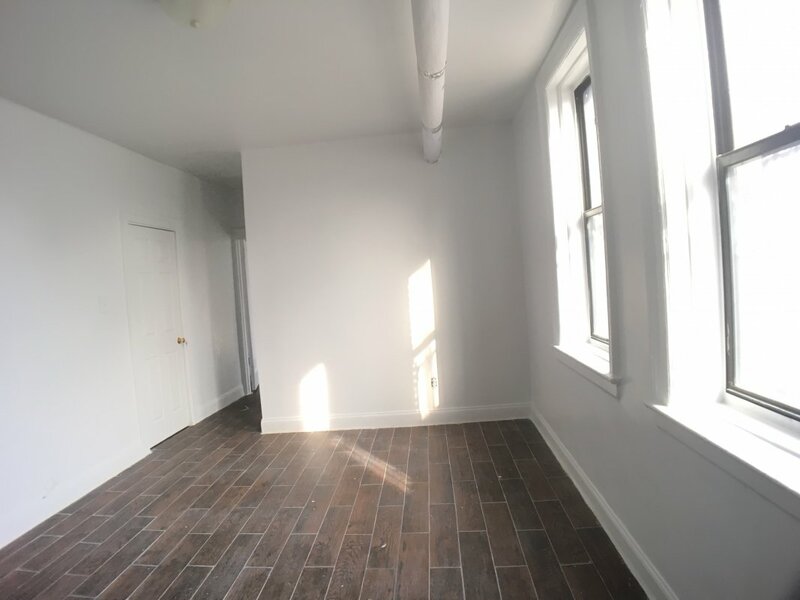 Very large RENOVATED NO FEE dream! 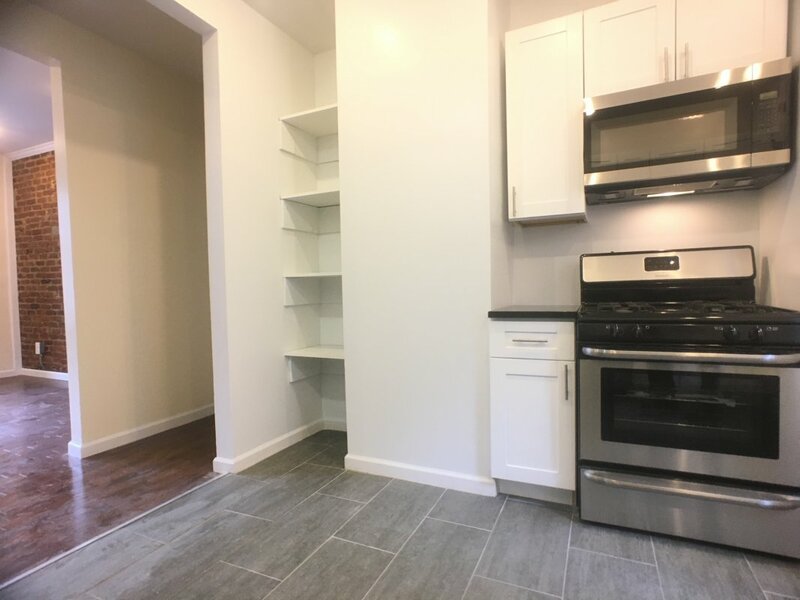 Bright RENOVATED NO FEE GEM dishwasher! 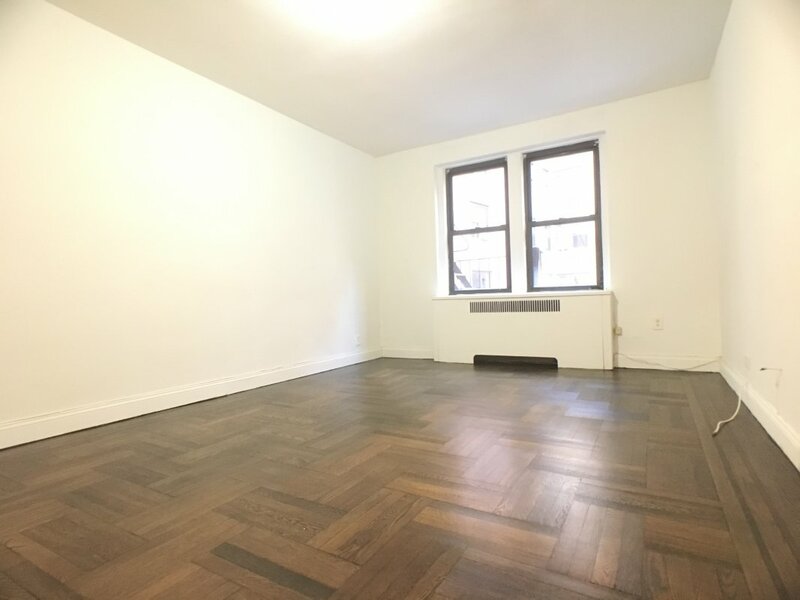 Huge, W Bway 1BR, elevator & laundry! 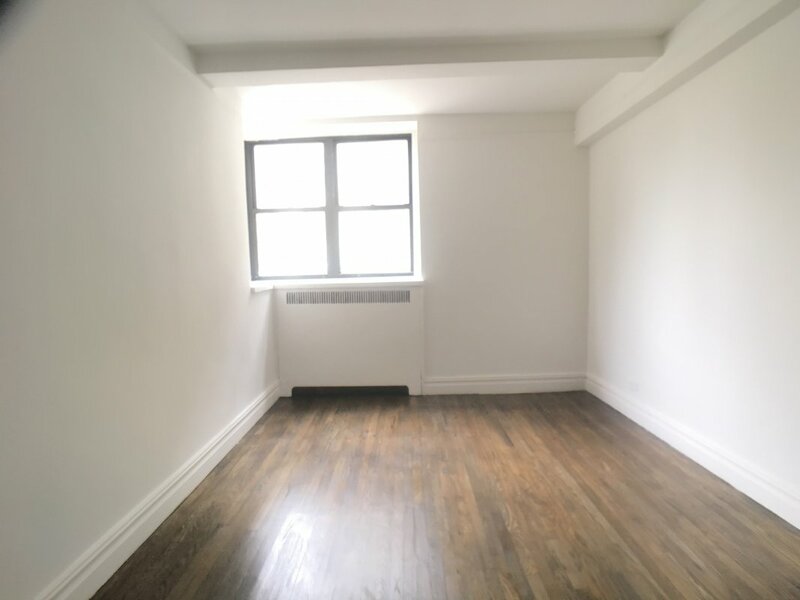 HUGE under priced 1BR elevator LAUNDRY! Bright PALATIAL 3BR Barn! Elev laundry! 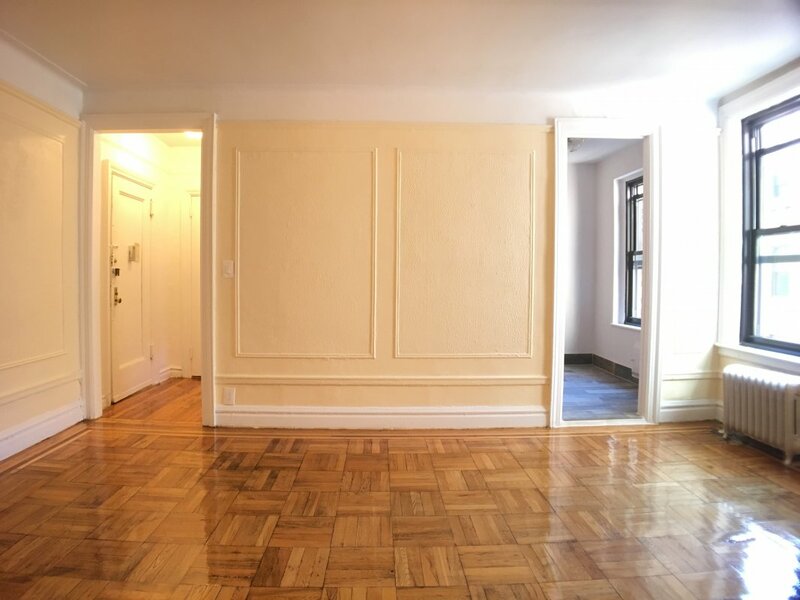 HUGE 4BR 2BA Hudson Heights GEM!